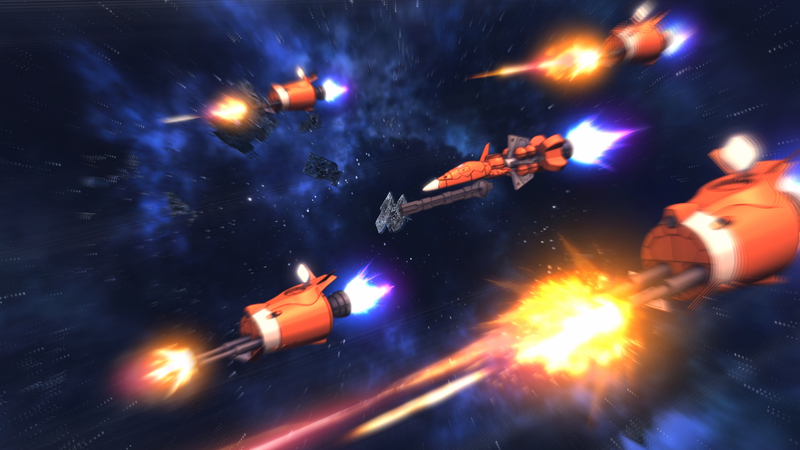 The new Raid Group lets you form a squadron that moves on their own without a warship. 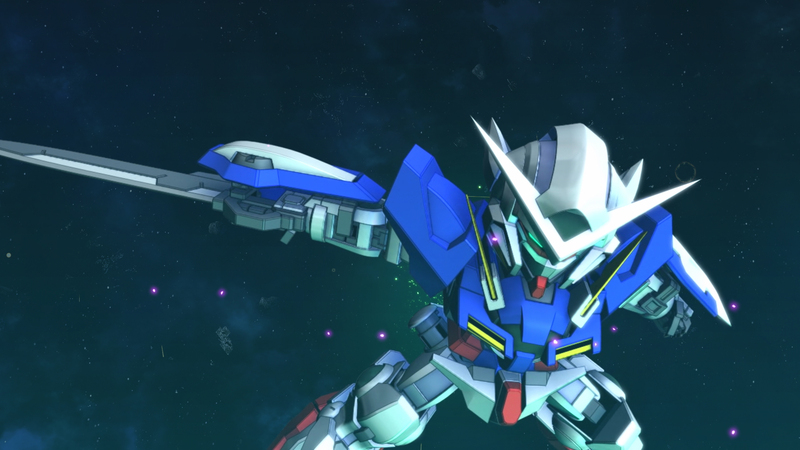 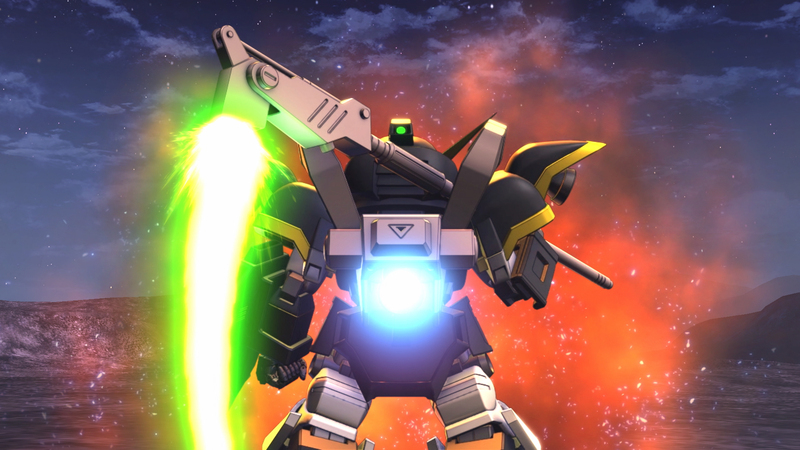 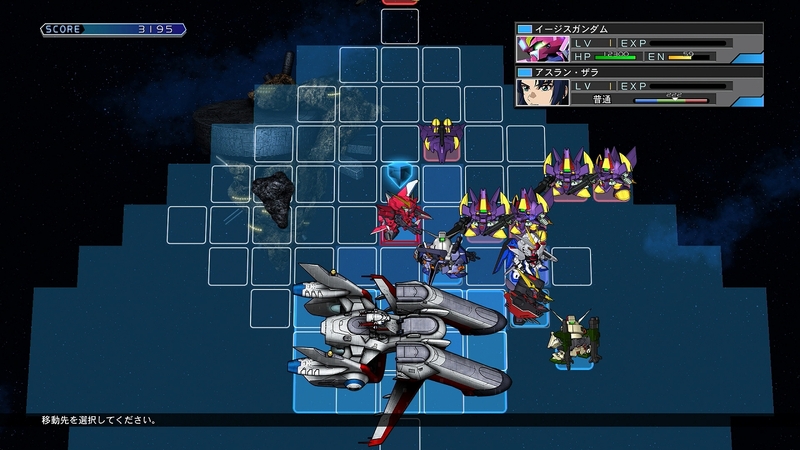 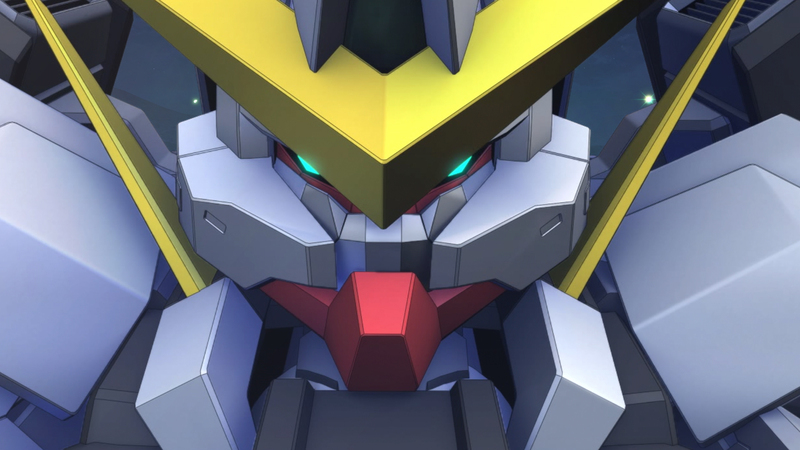 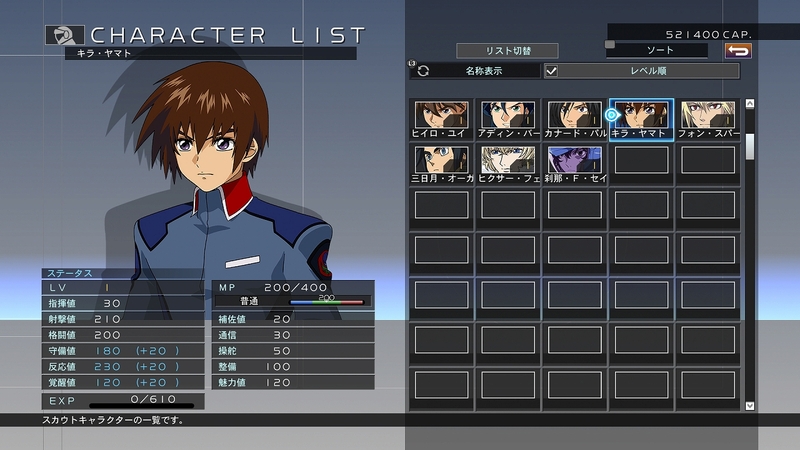 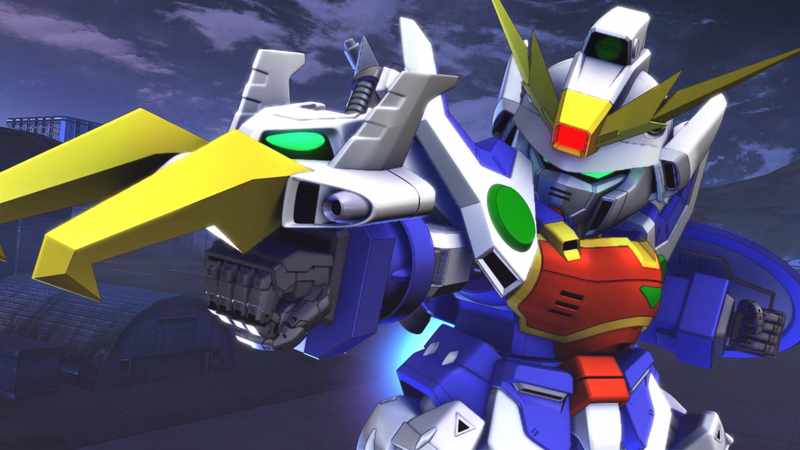 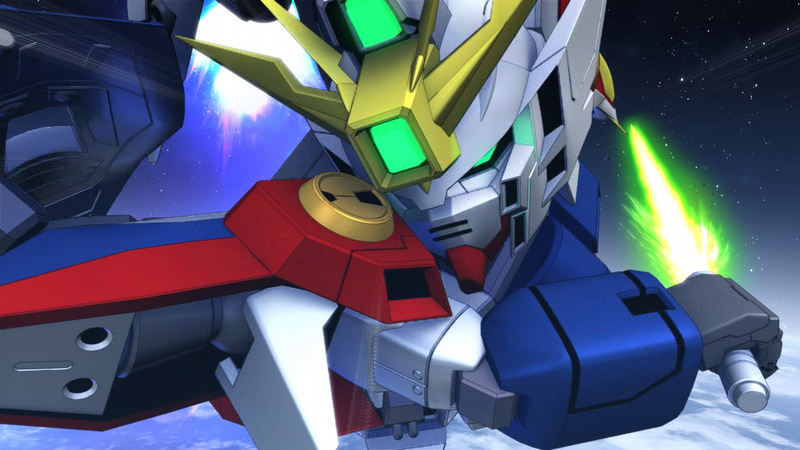 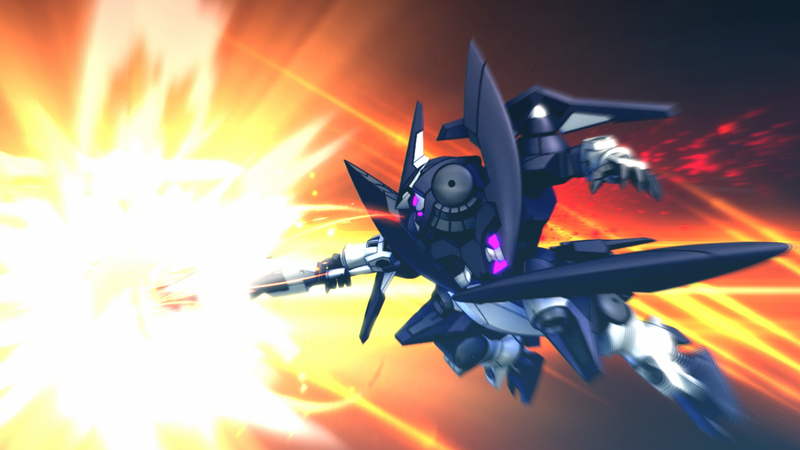 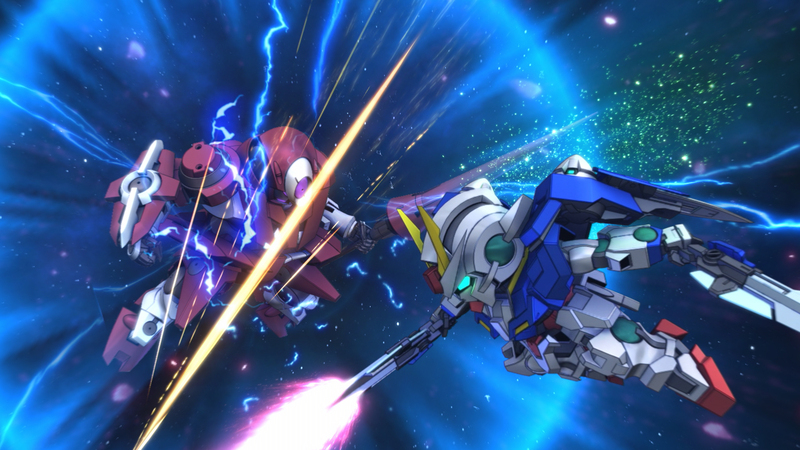 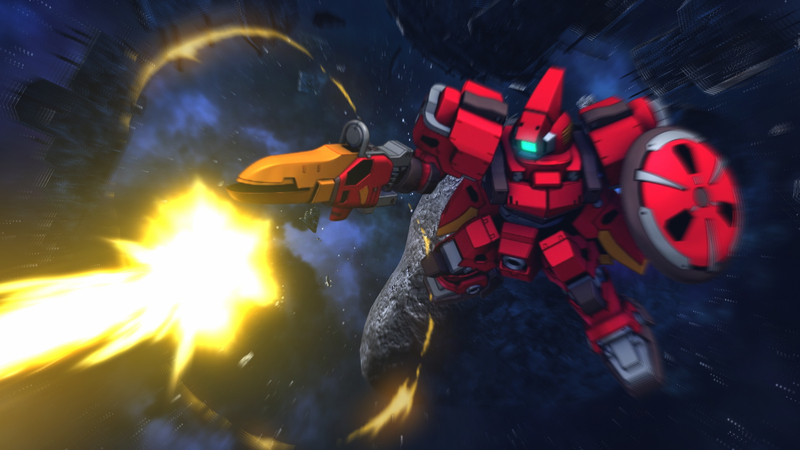 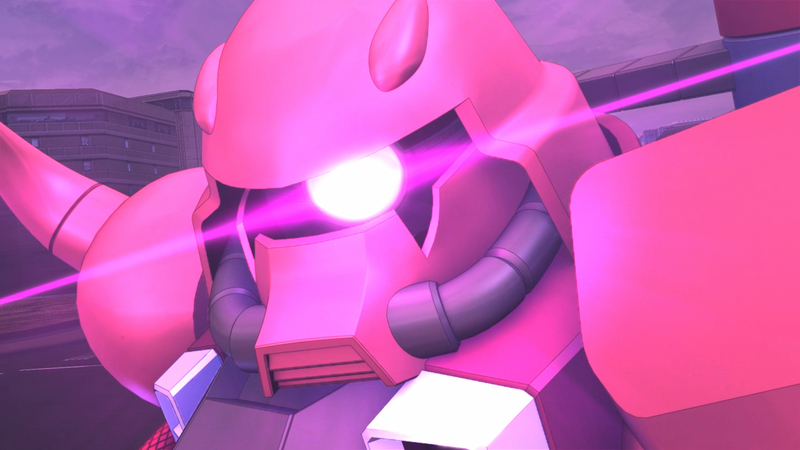 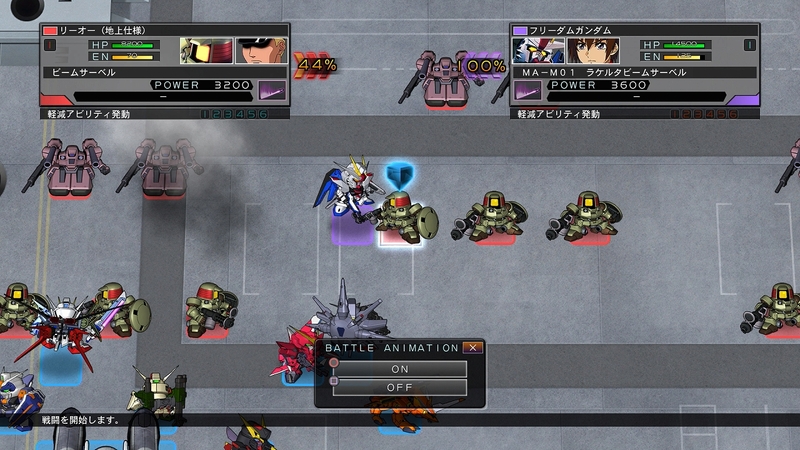 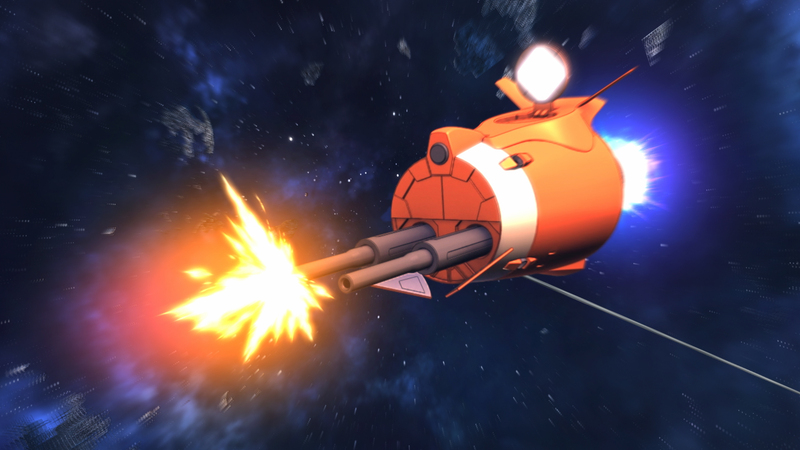 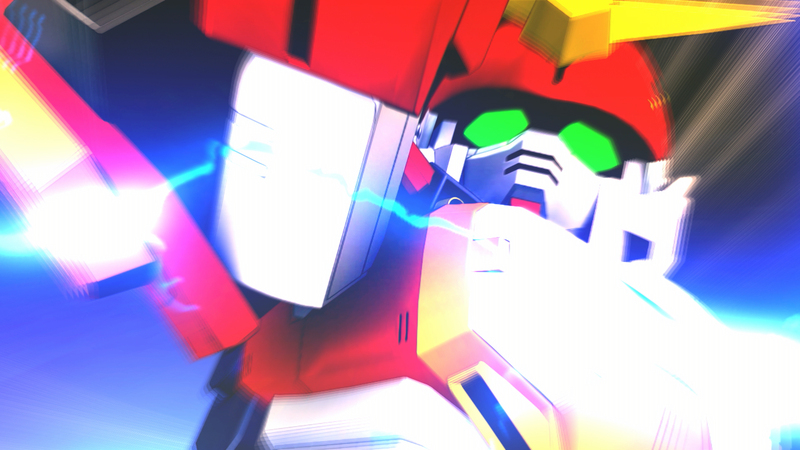 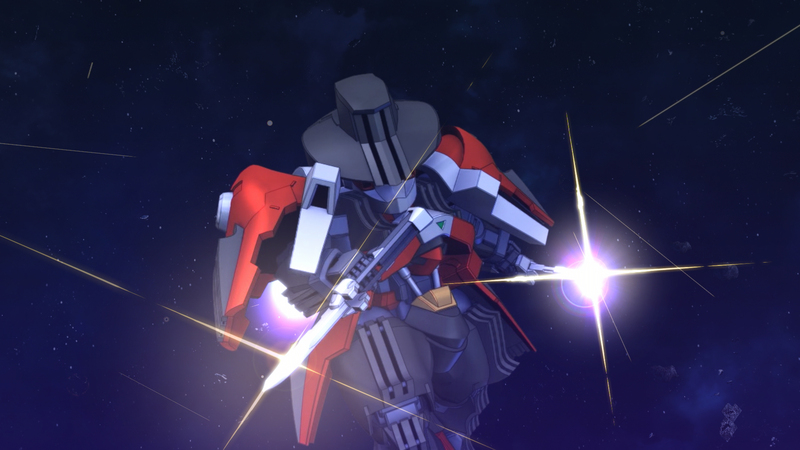 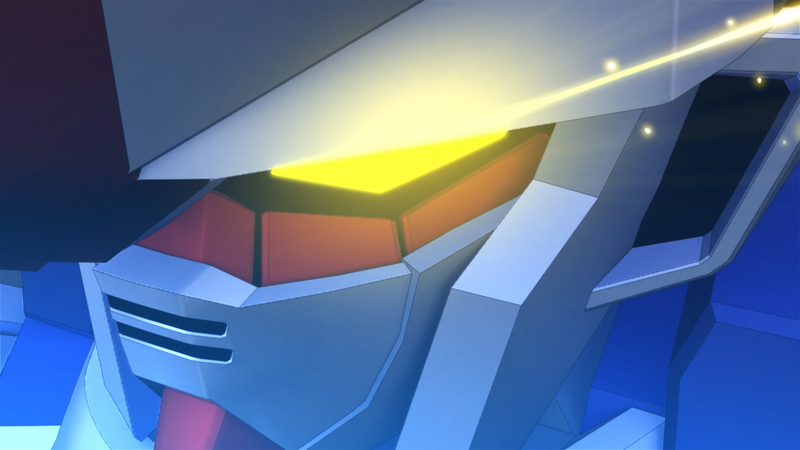 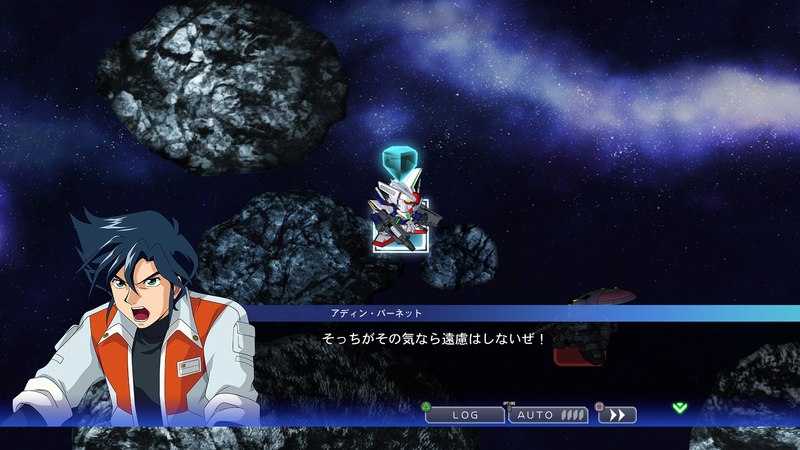 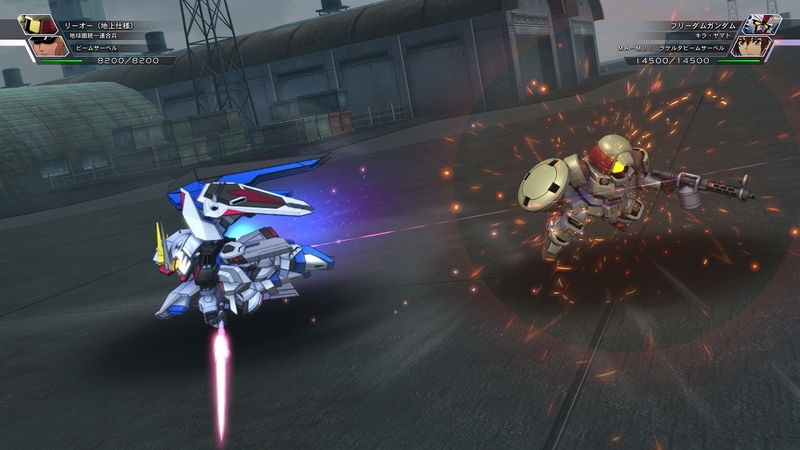 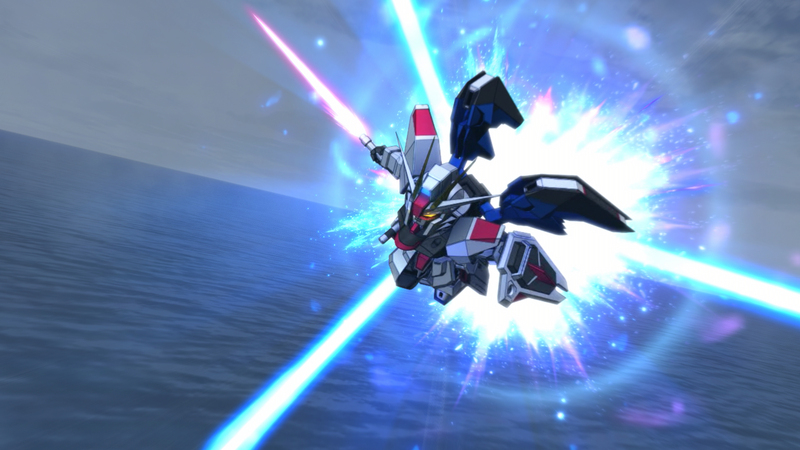 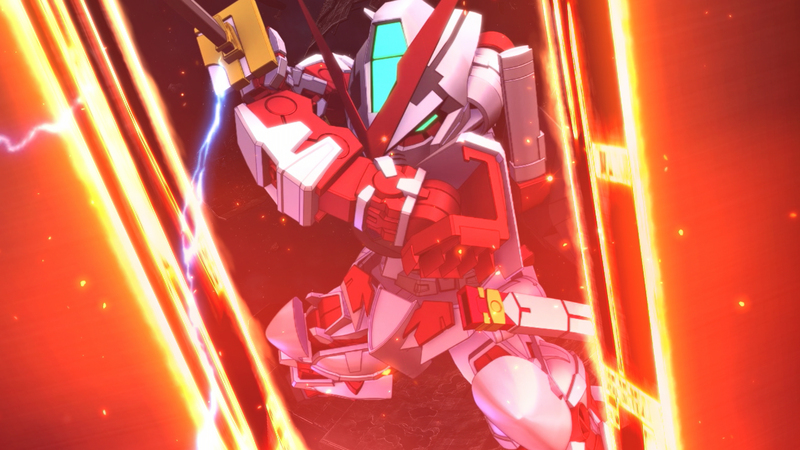 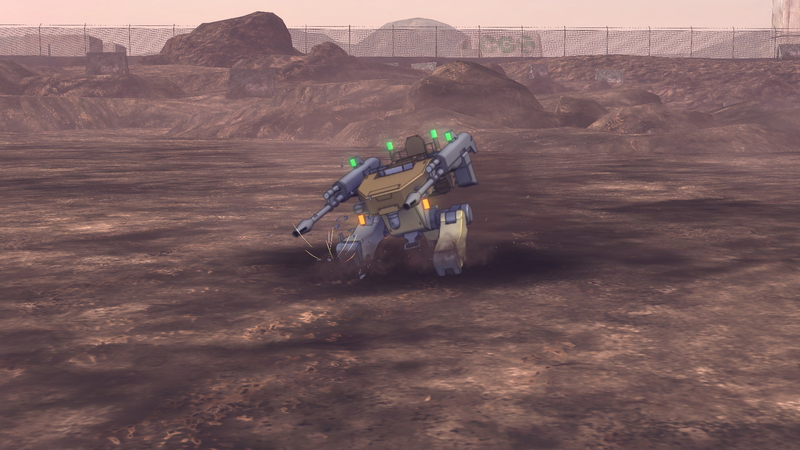 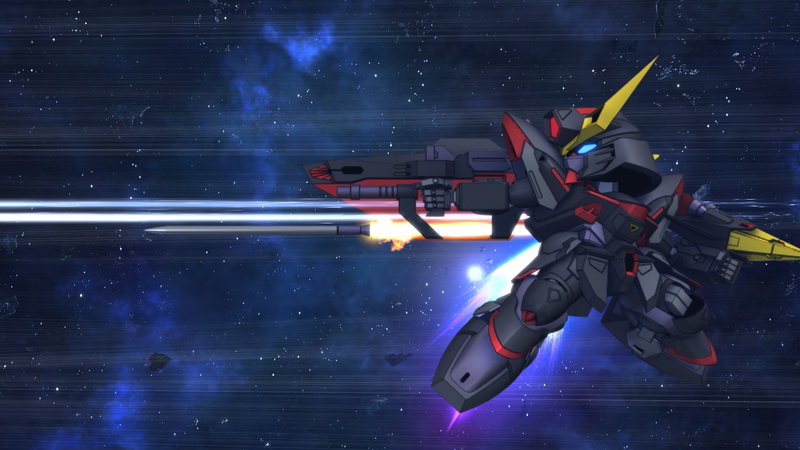 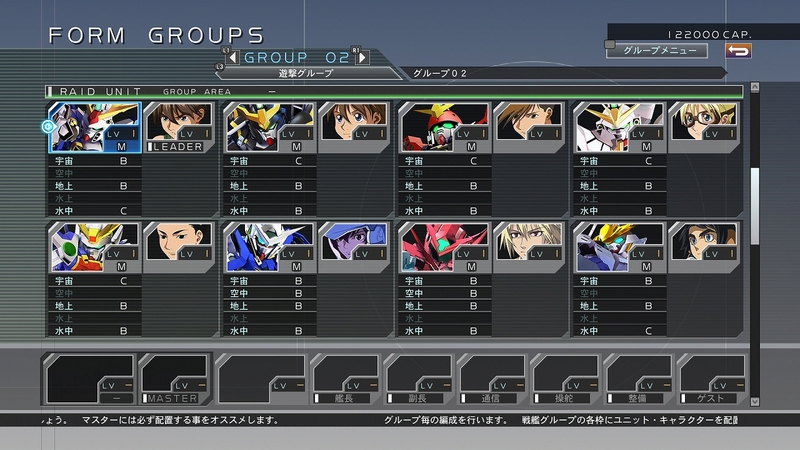 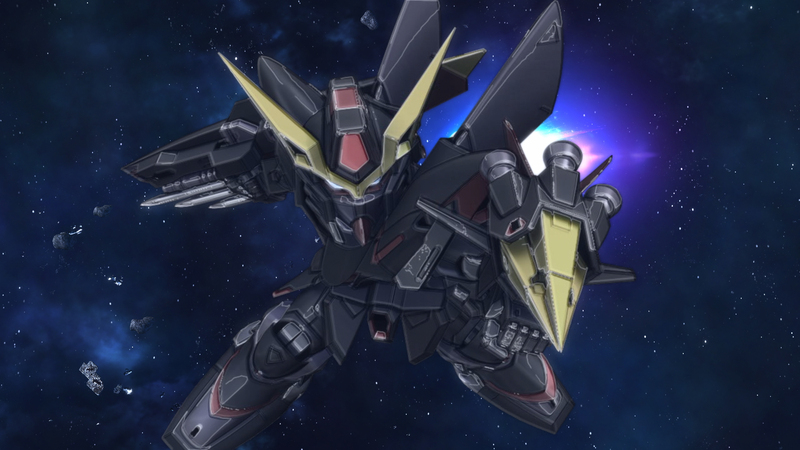 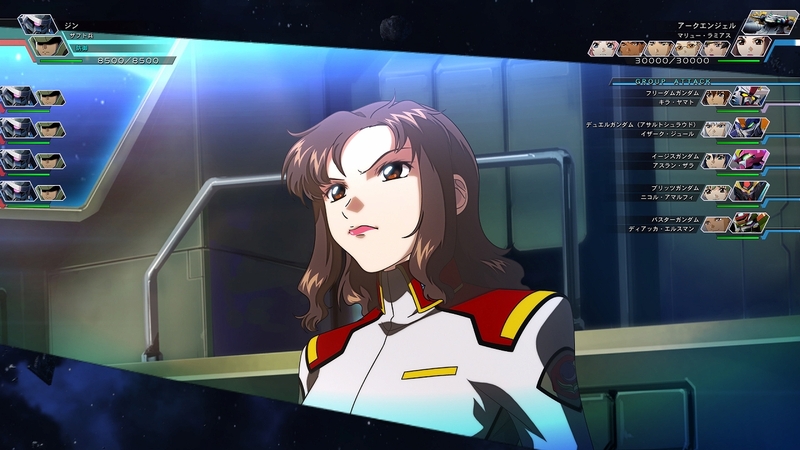 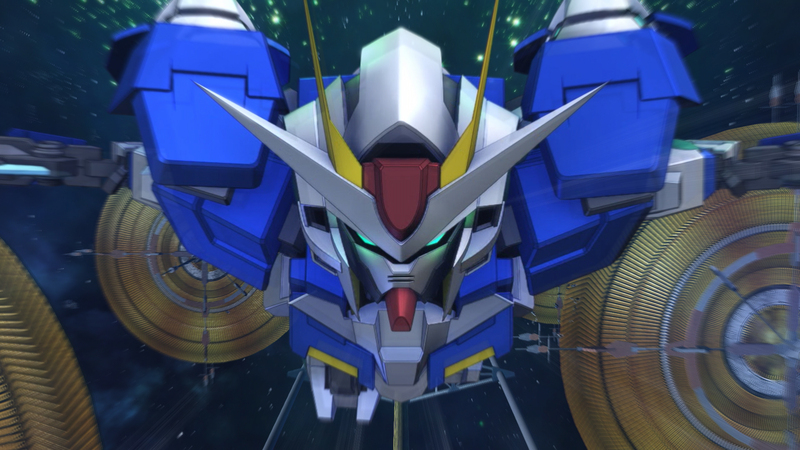 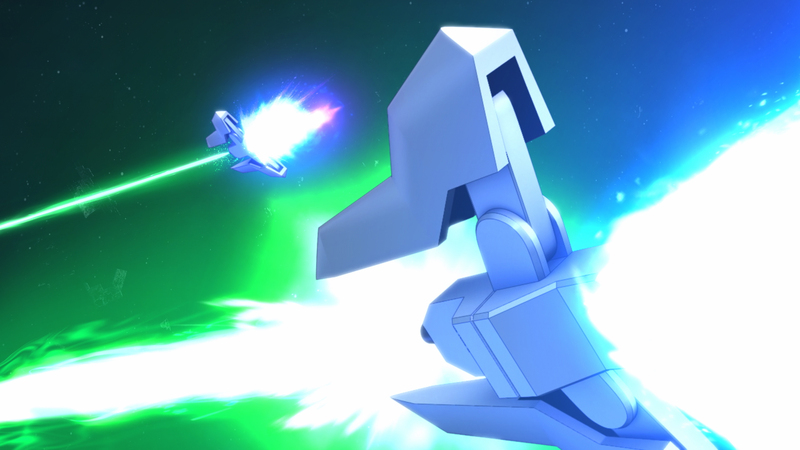 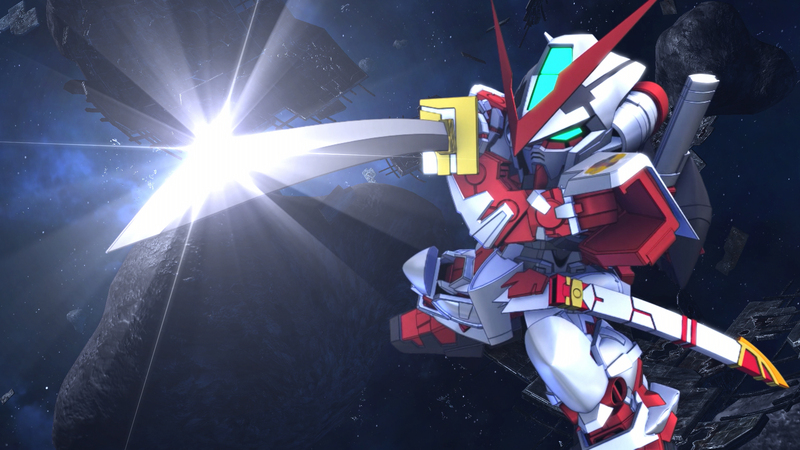 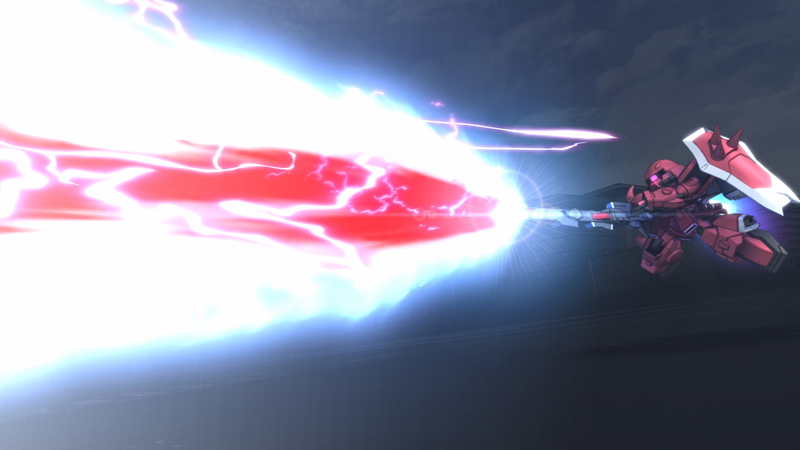 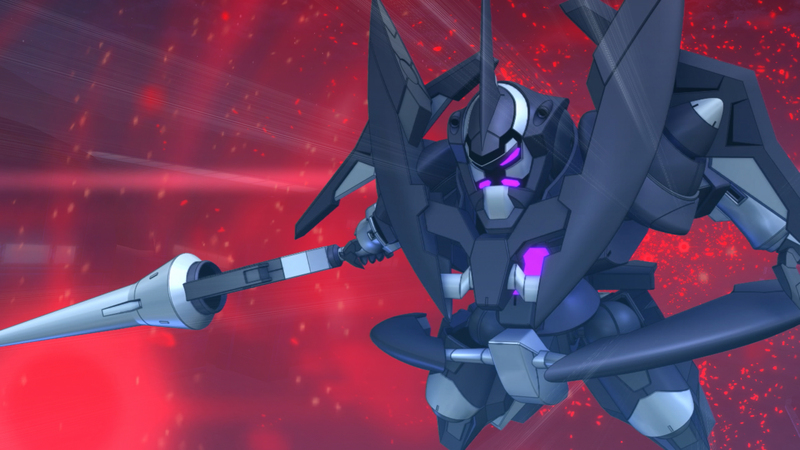 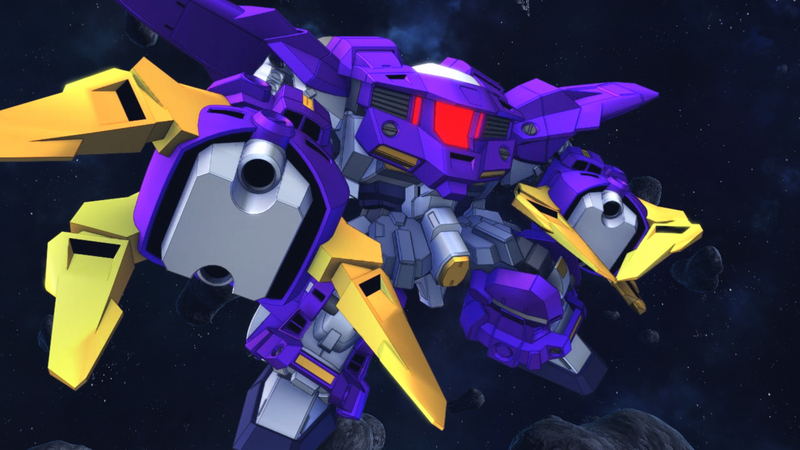 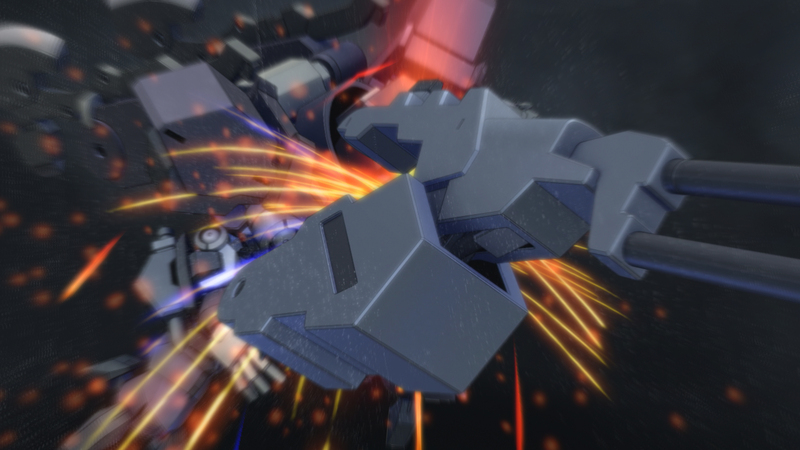 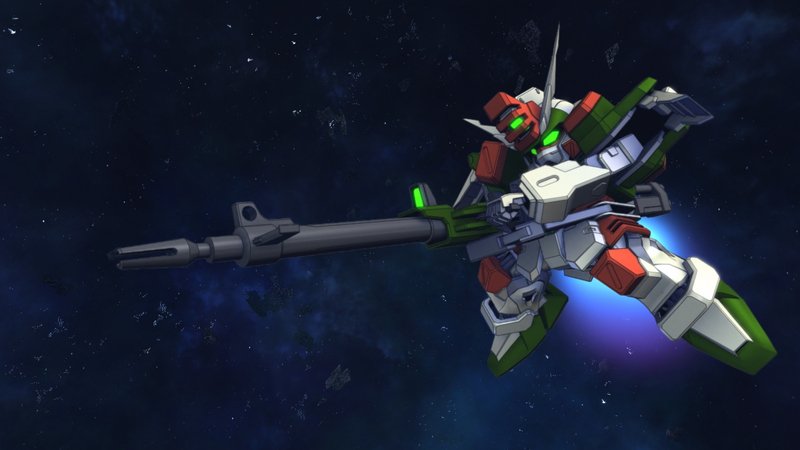 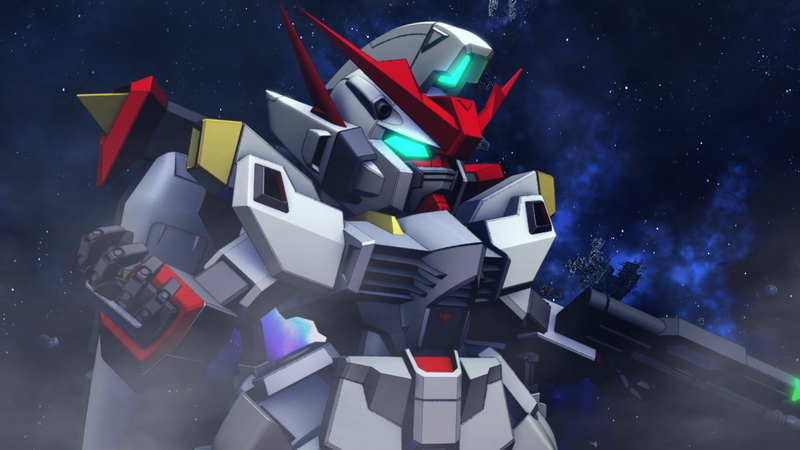 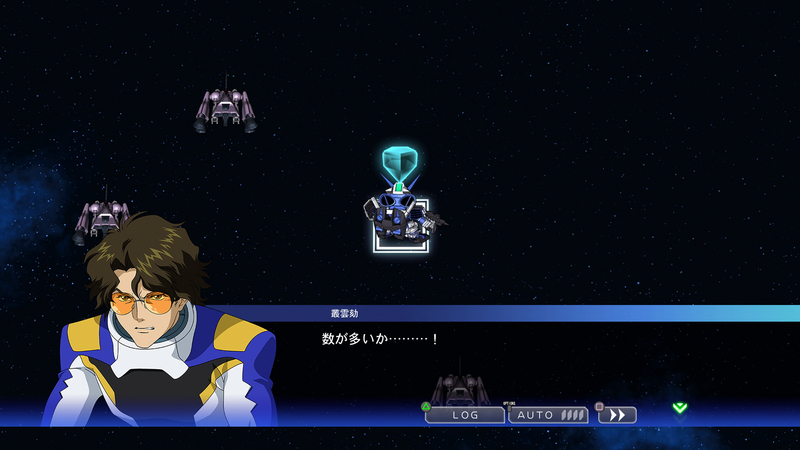 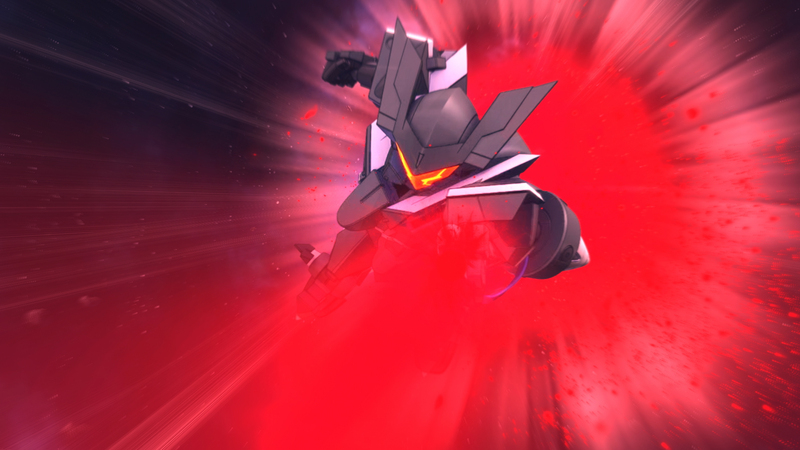 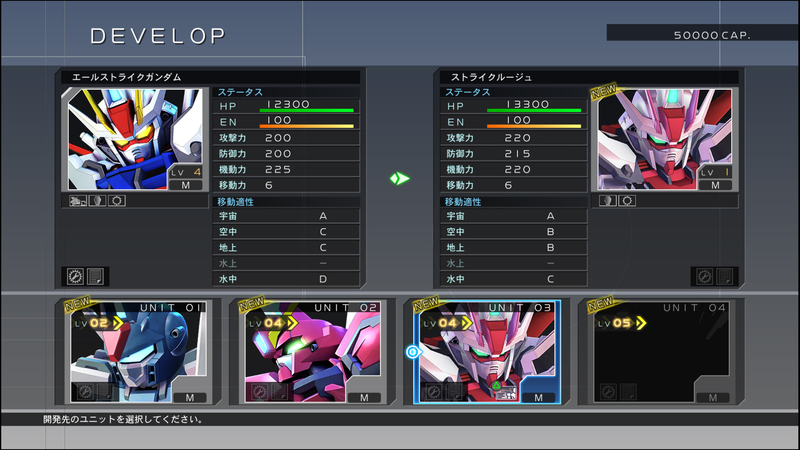 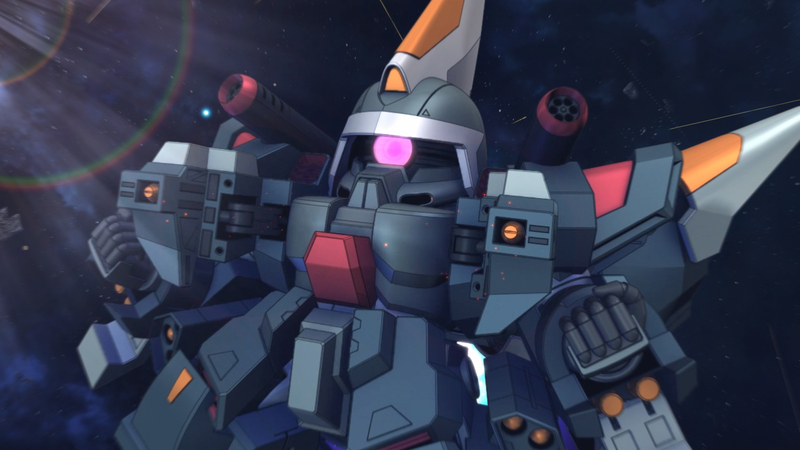 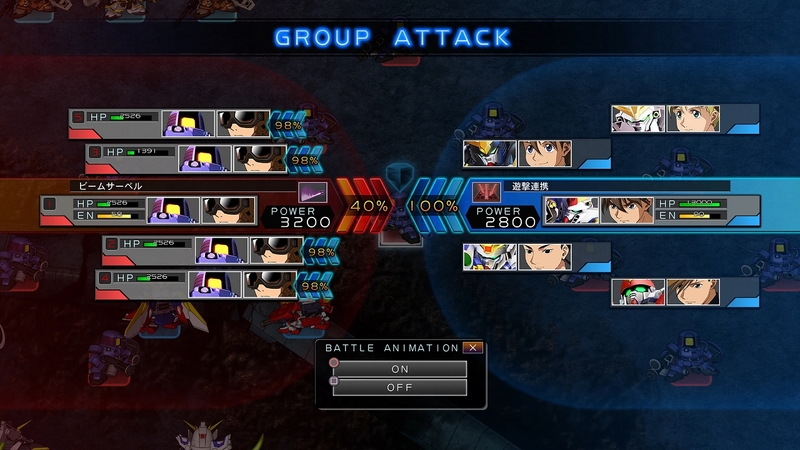 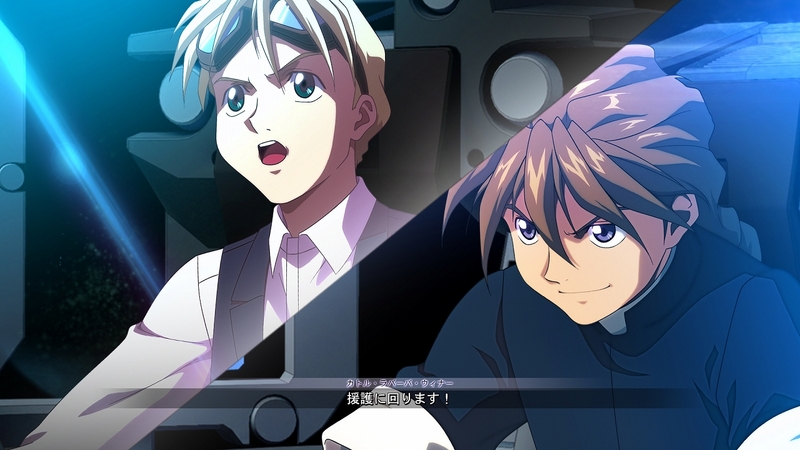 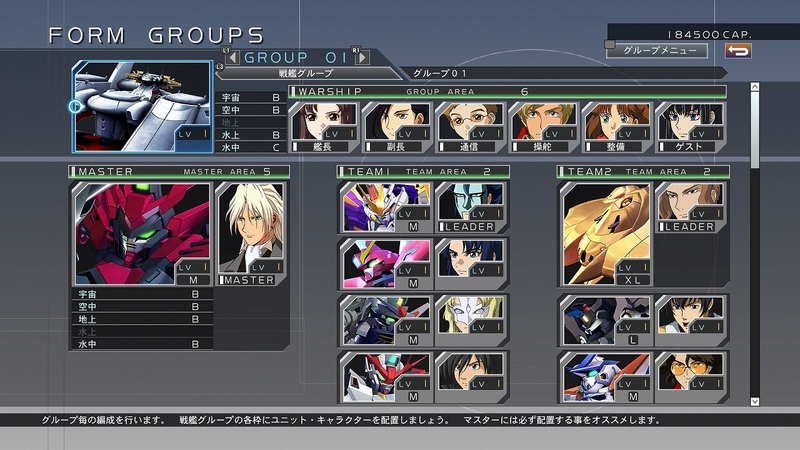 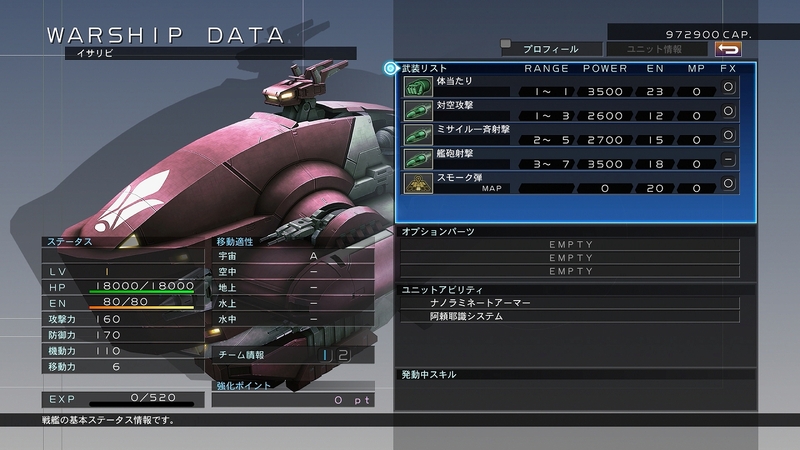 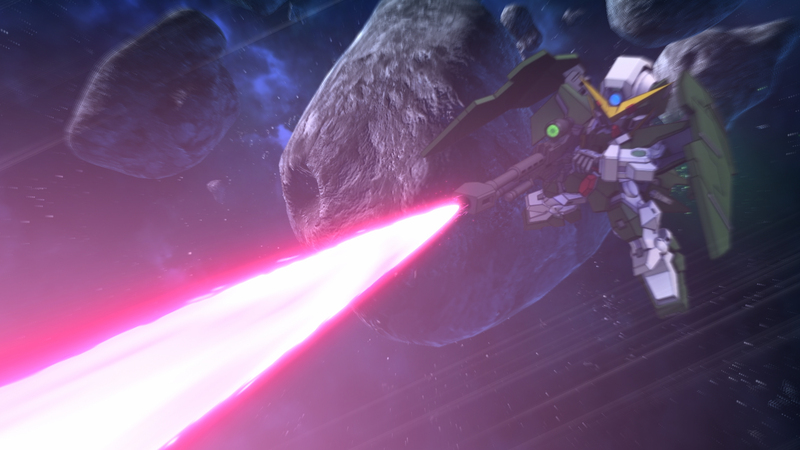 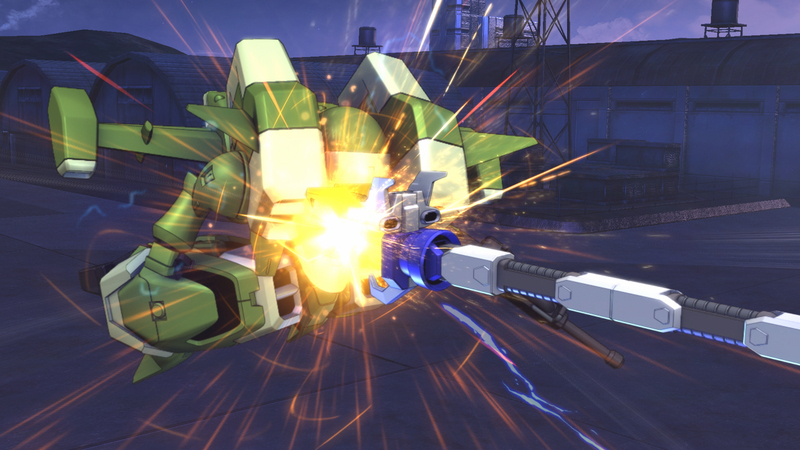 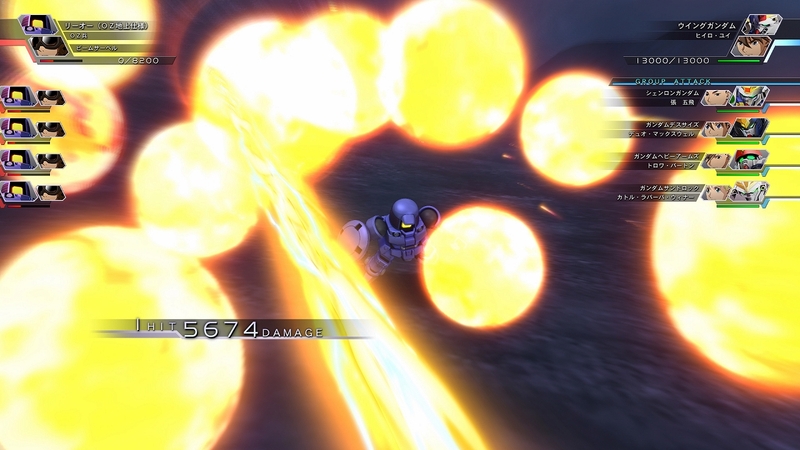 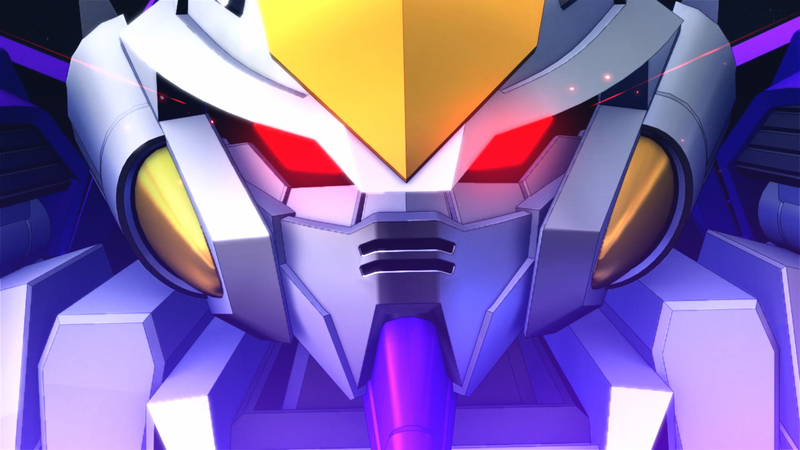 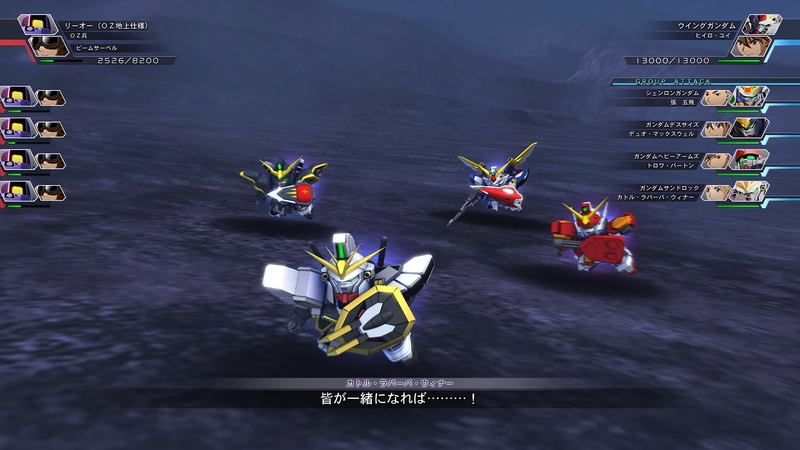 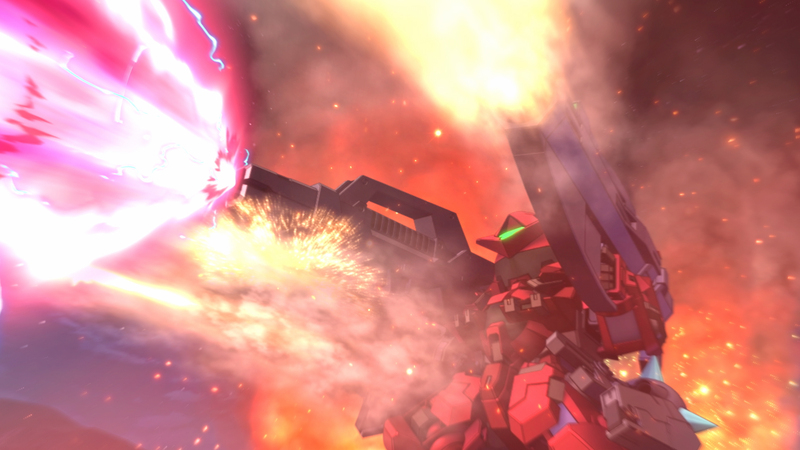 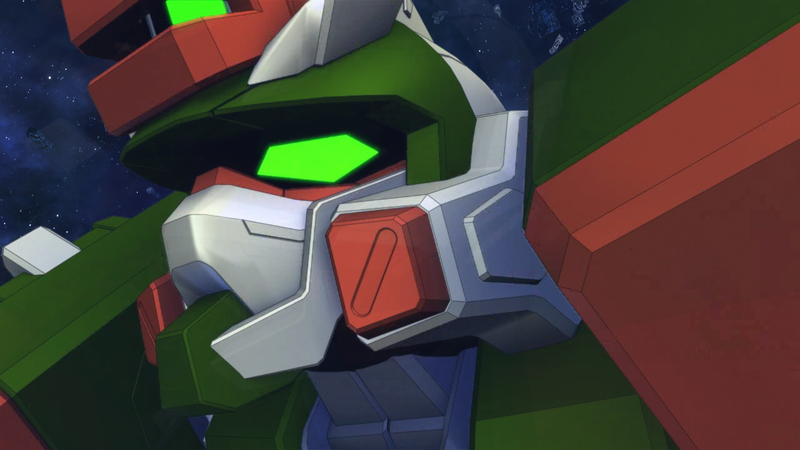 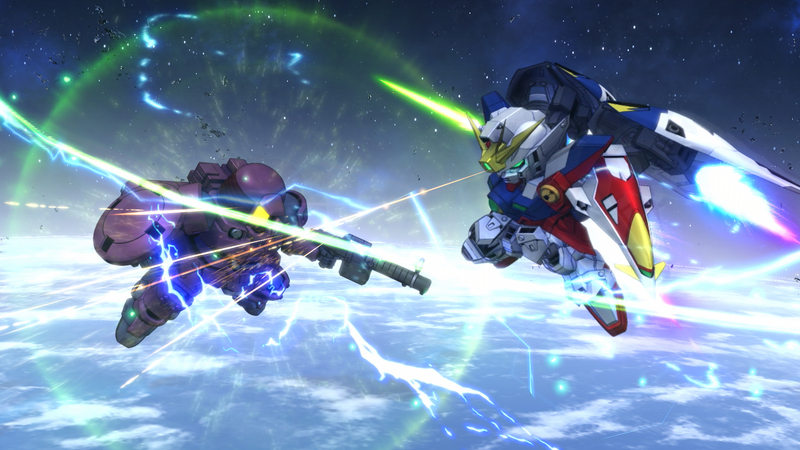 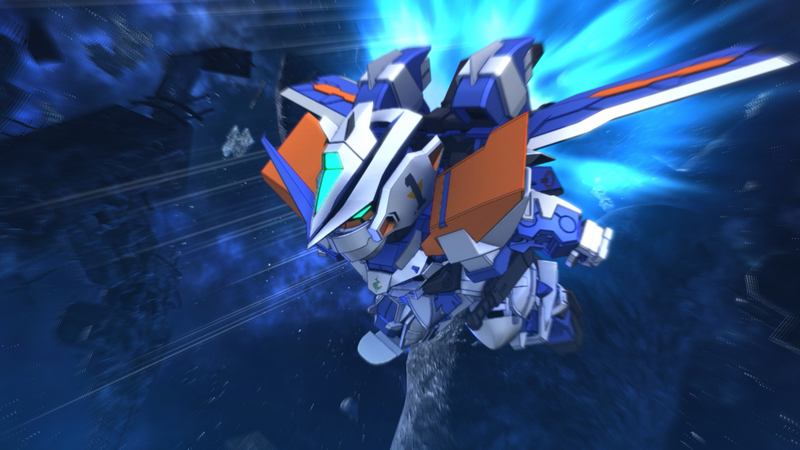 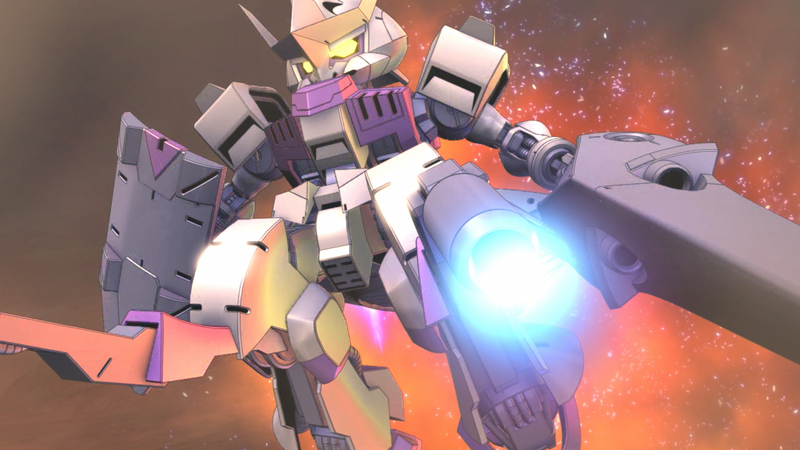 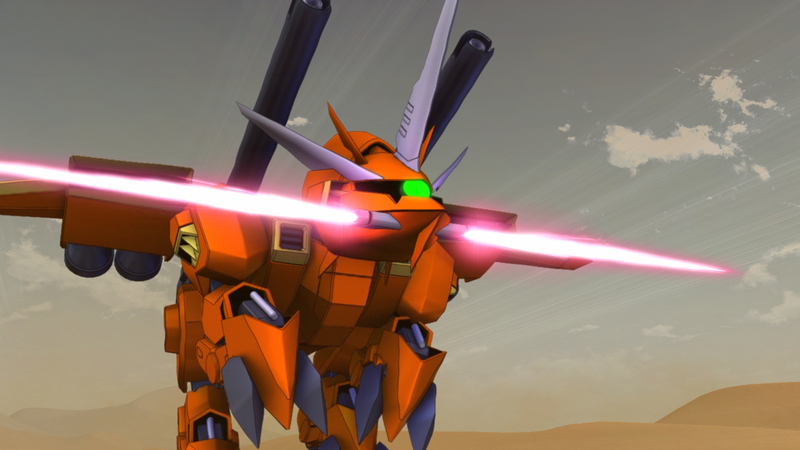 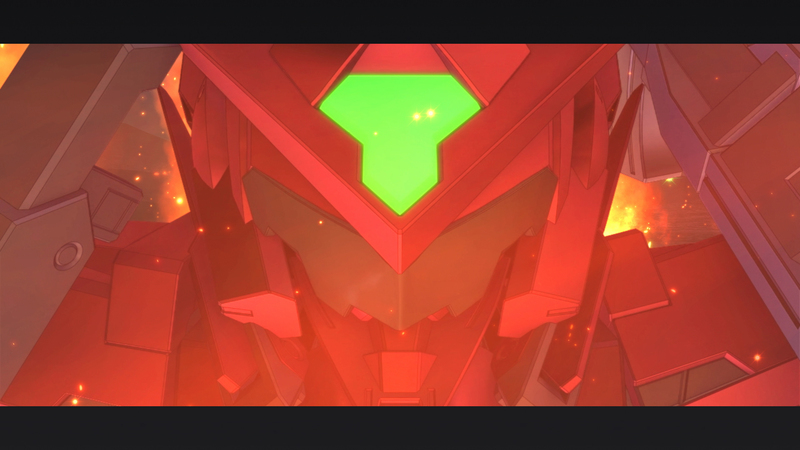 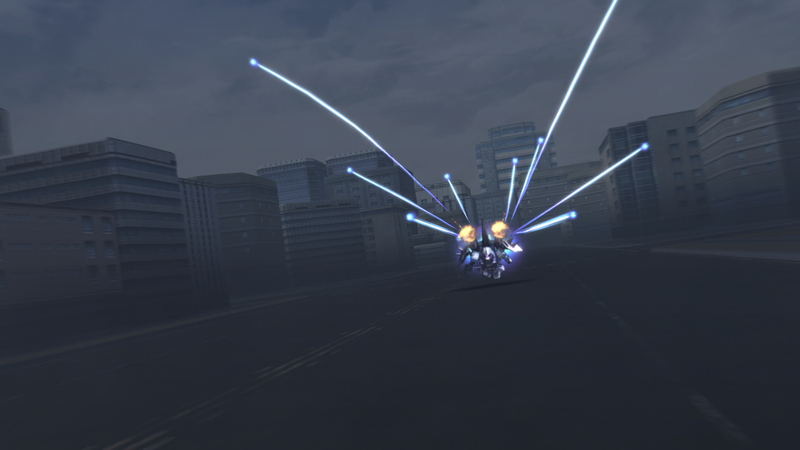 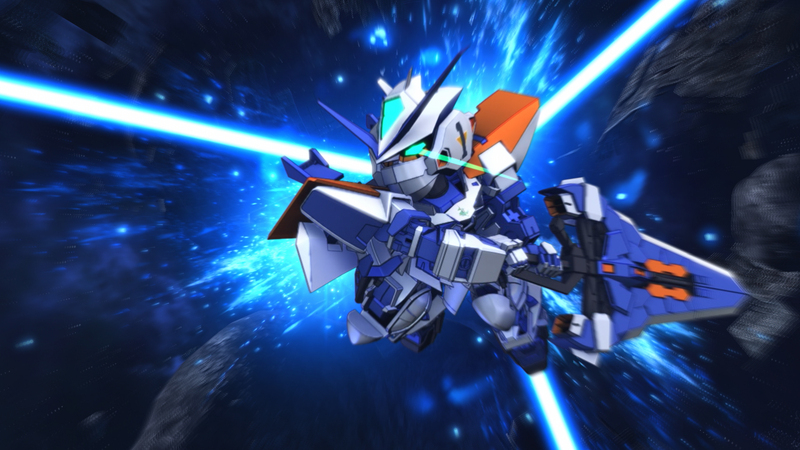 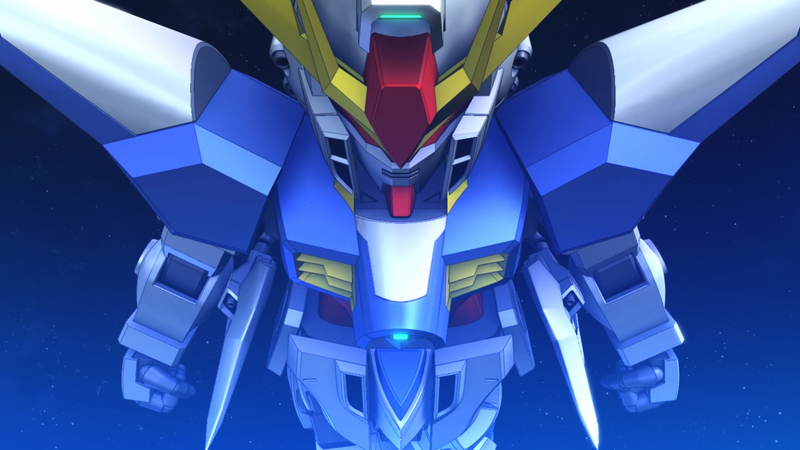 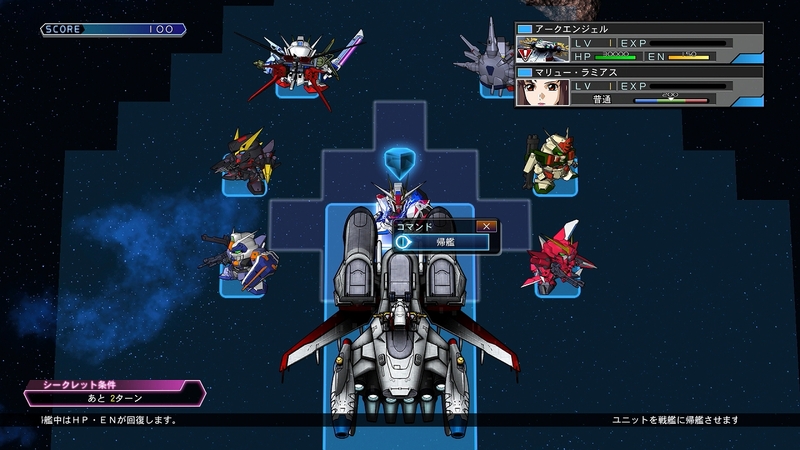 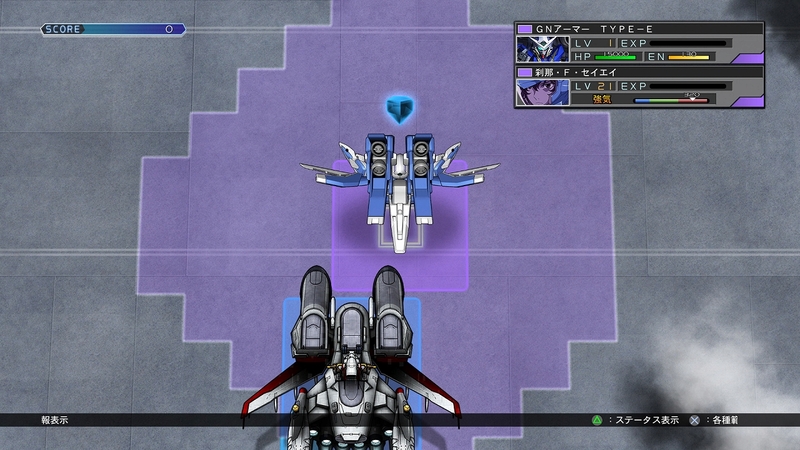 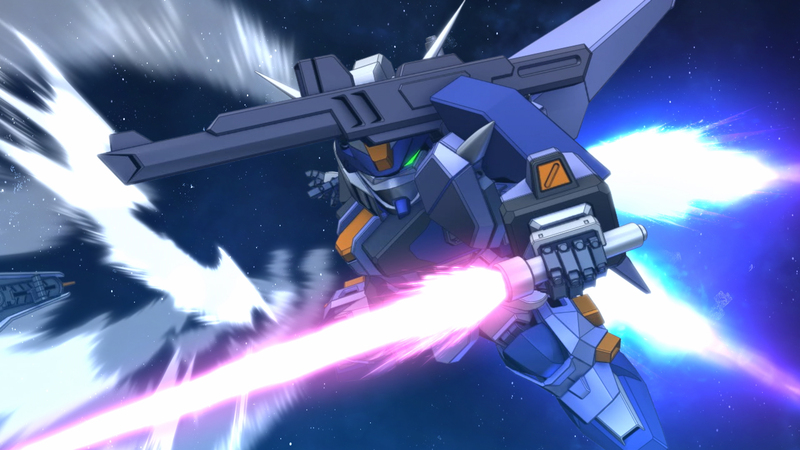 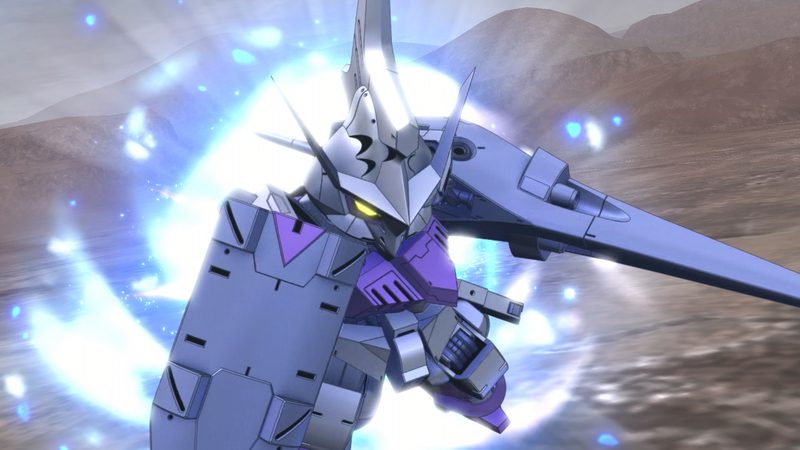 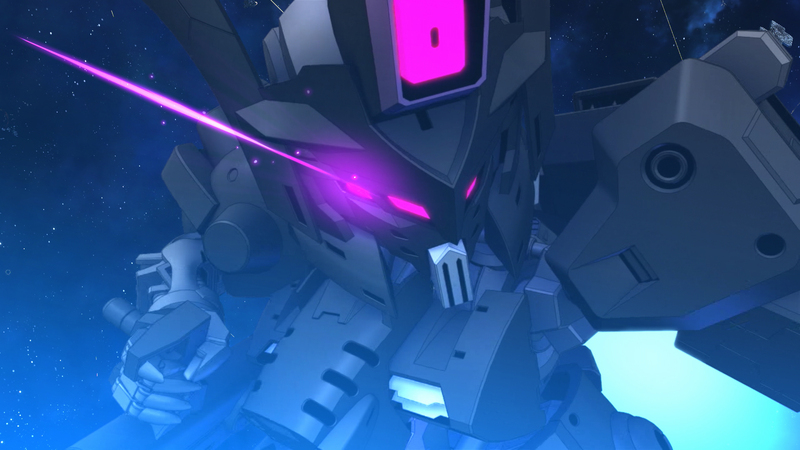 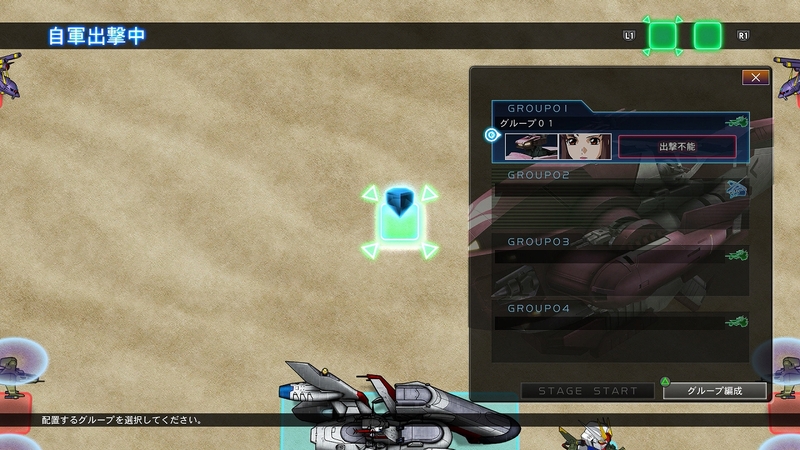 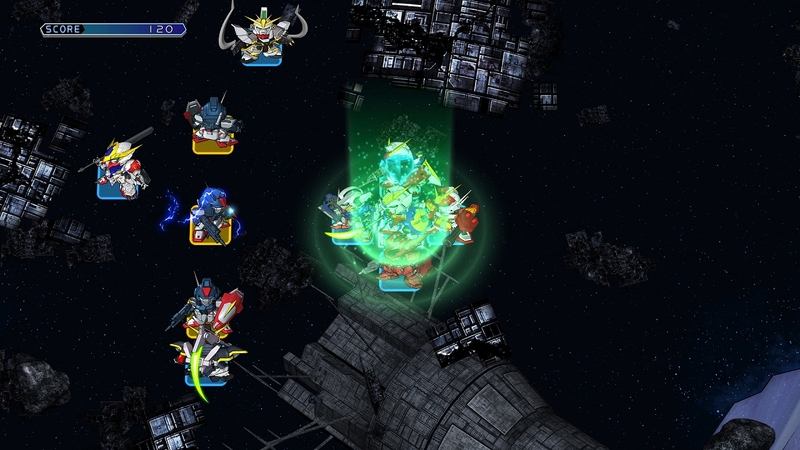 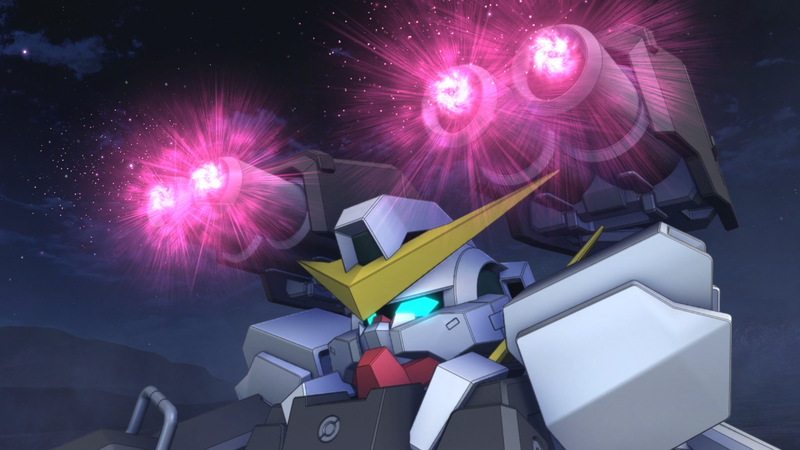 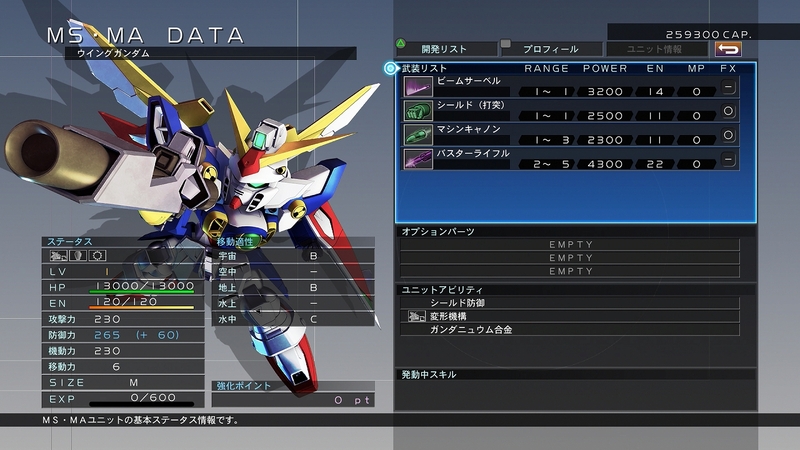 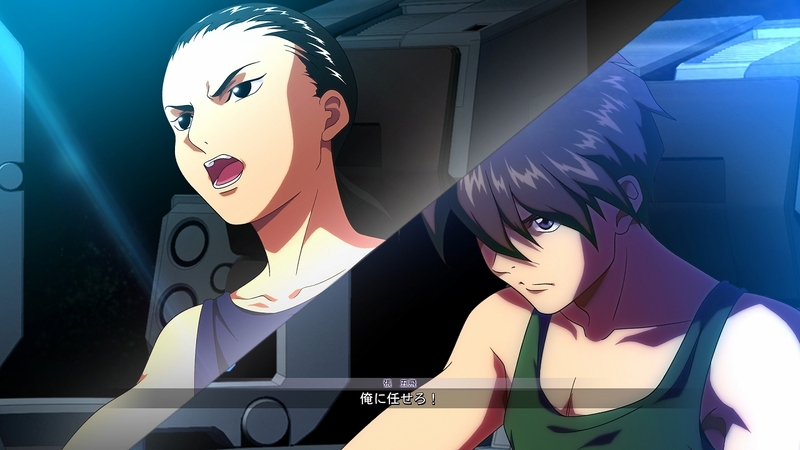 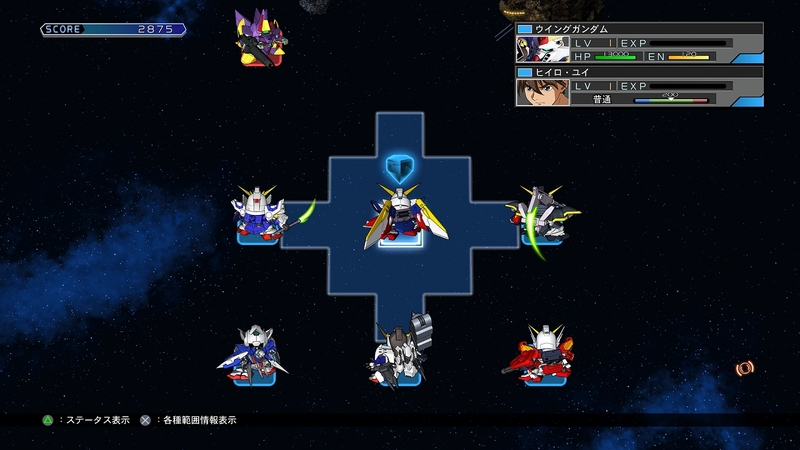 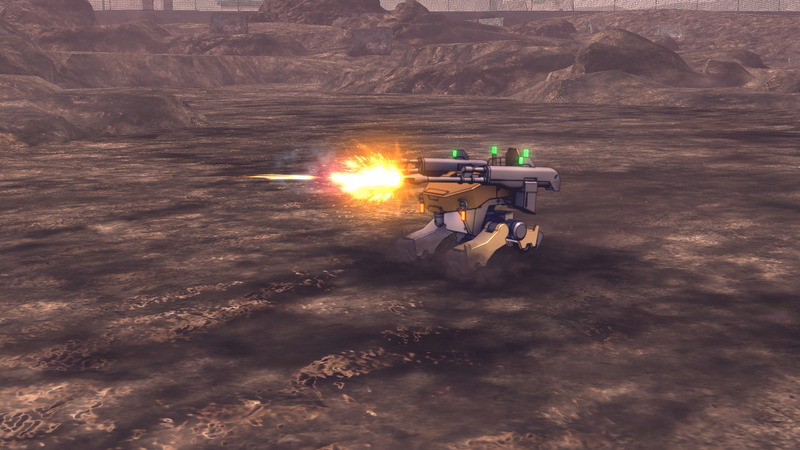 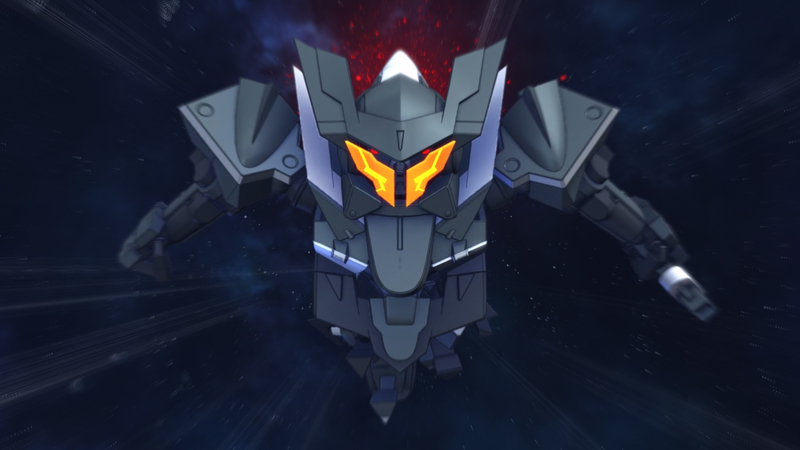 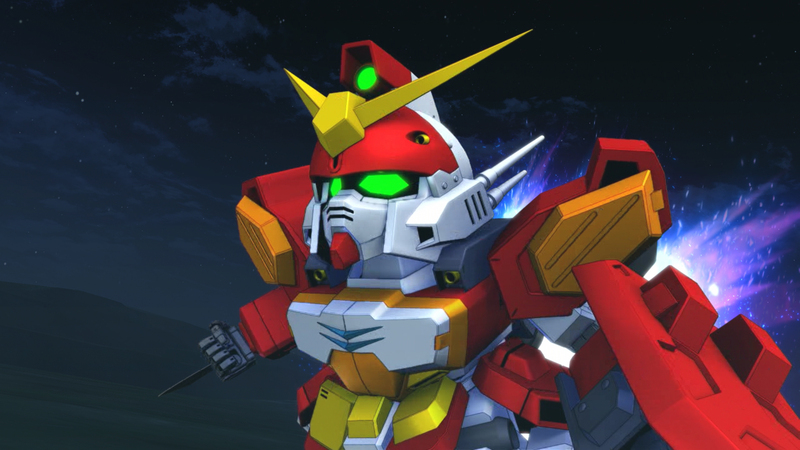 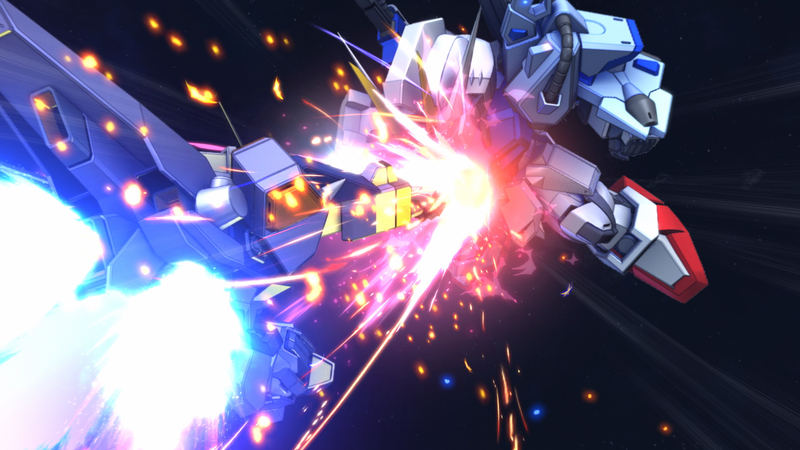 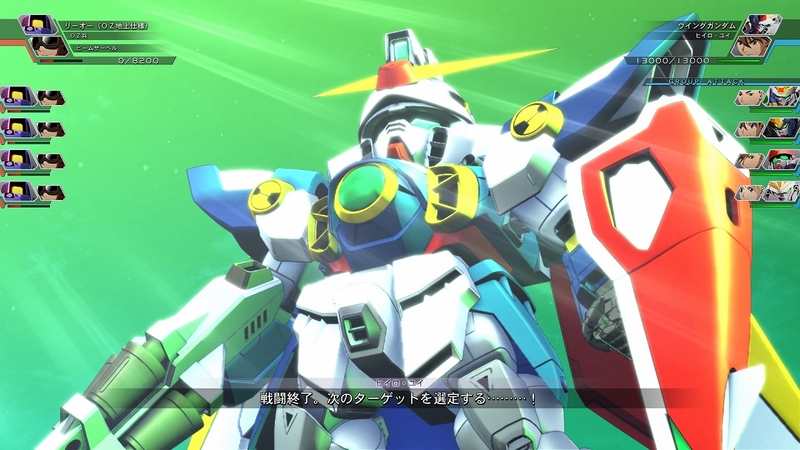 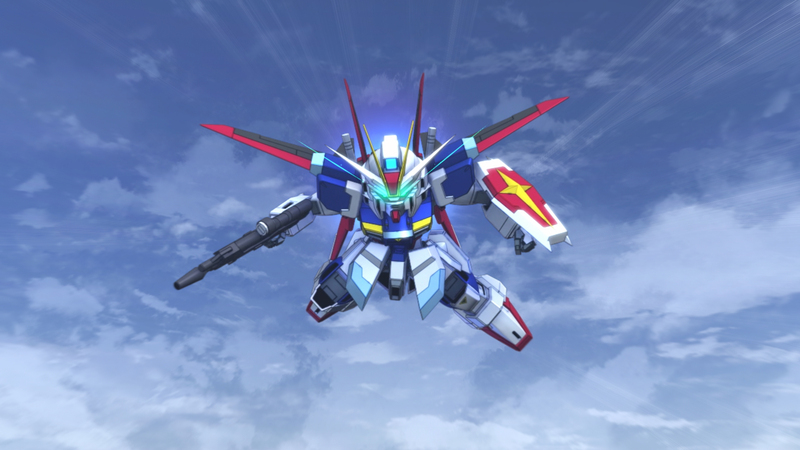 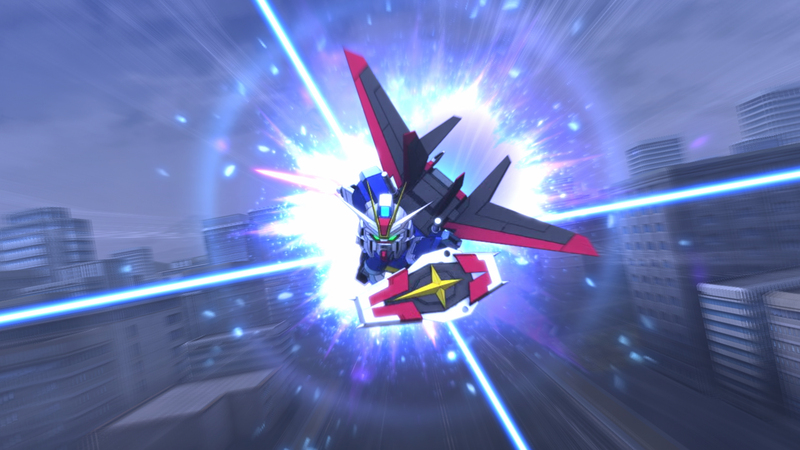 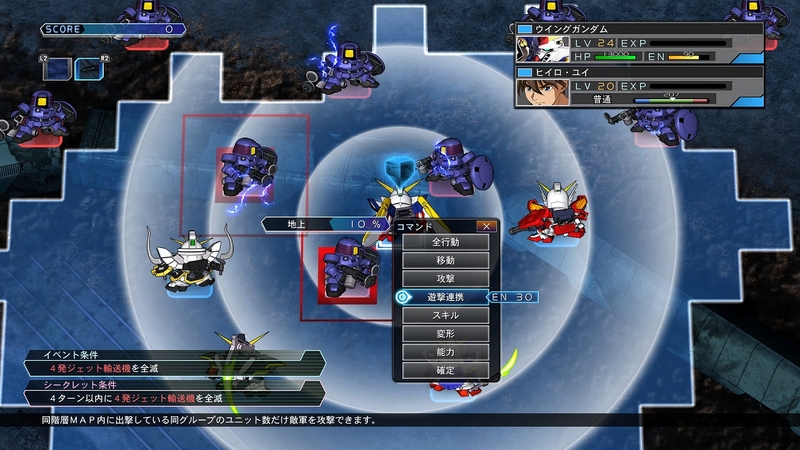 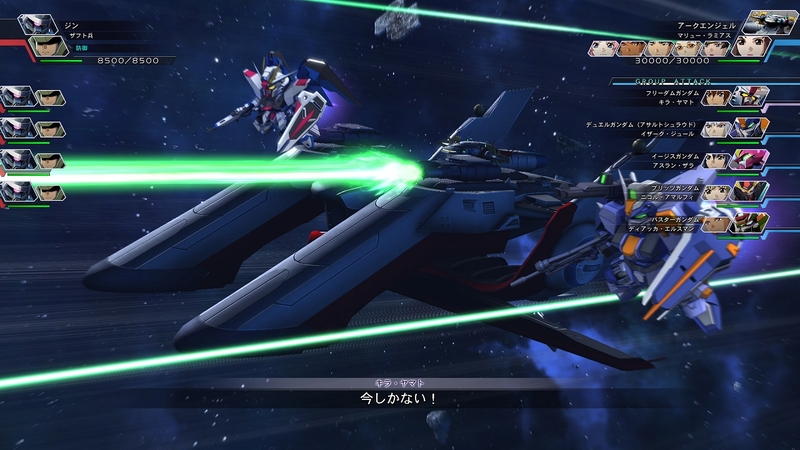 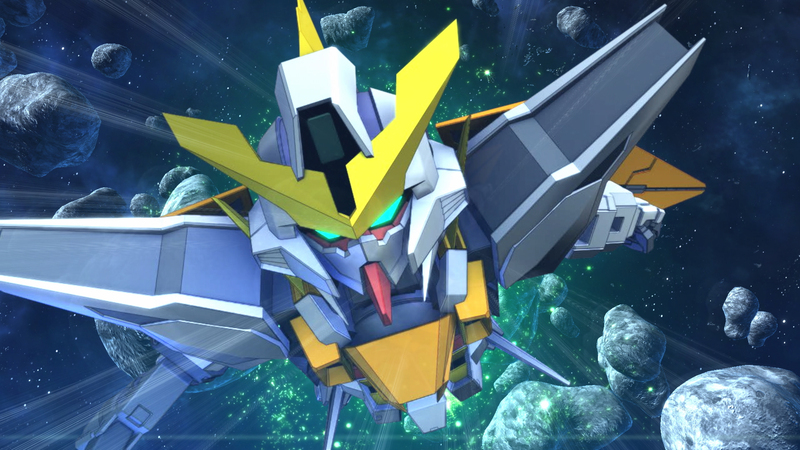 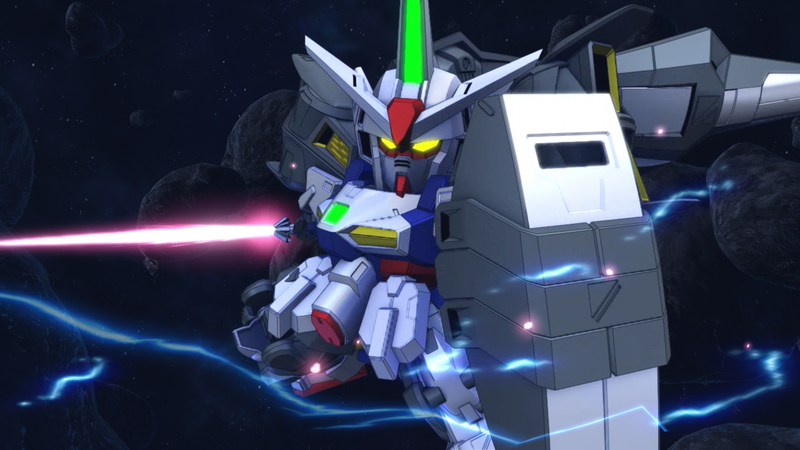 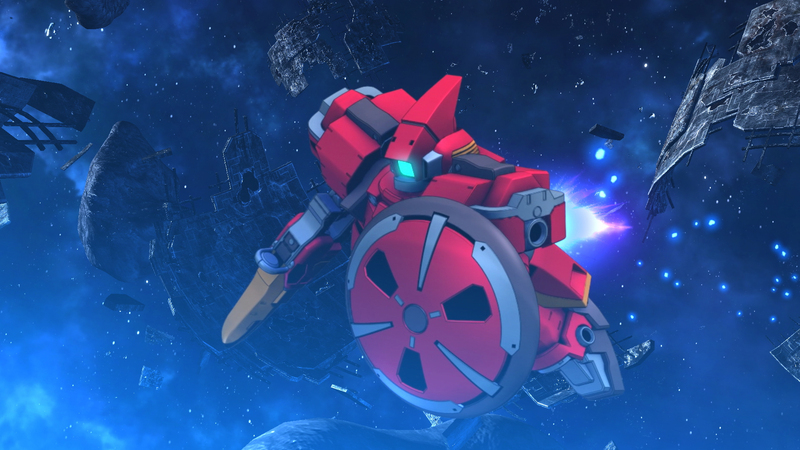 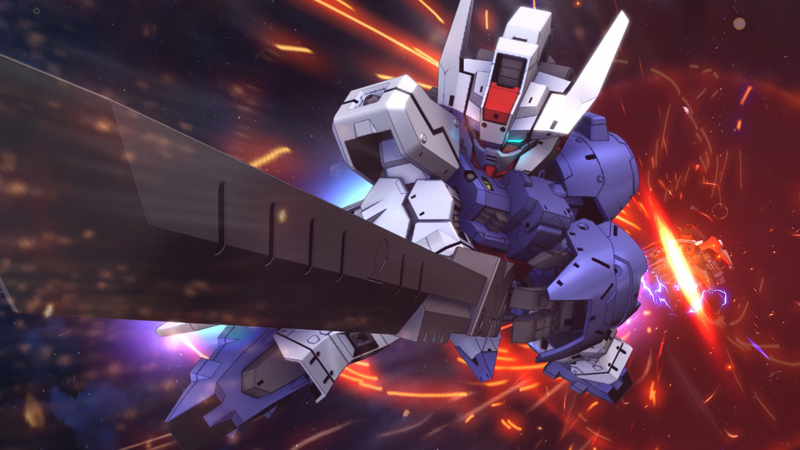 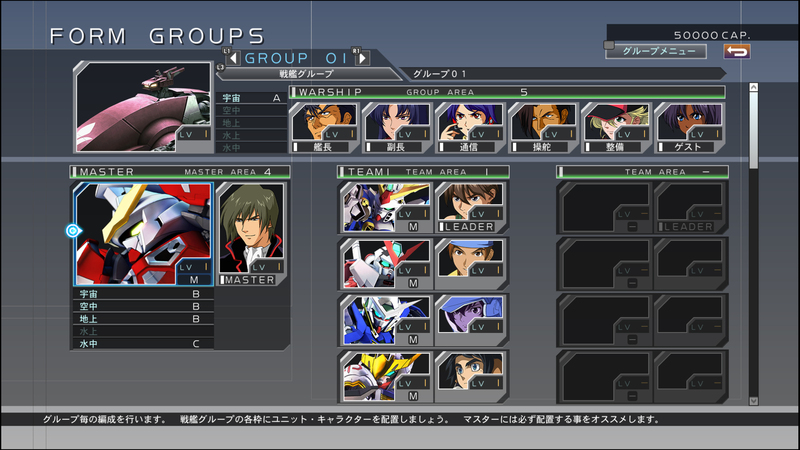 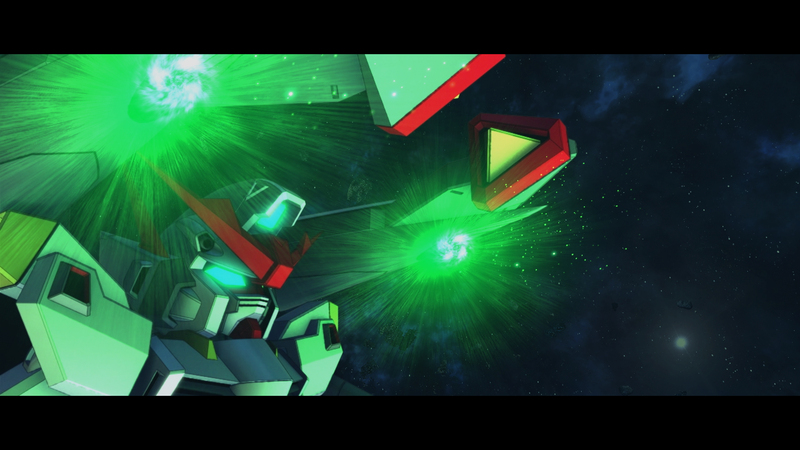 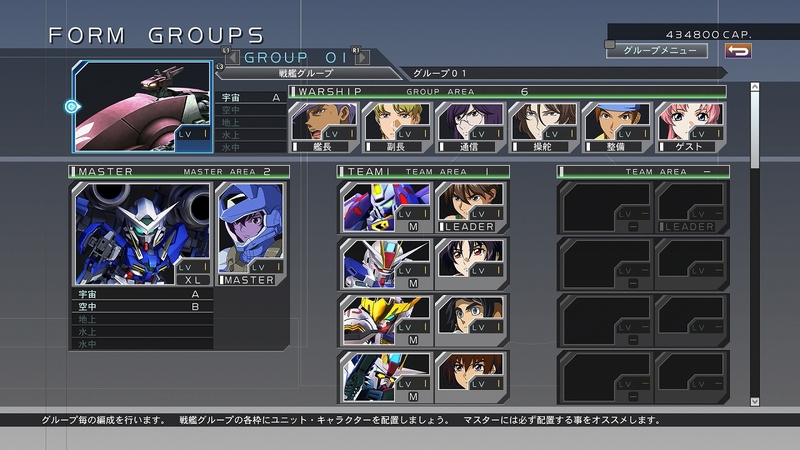 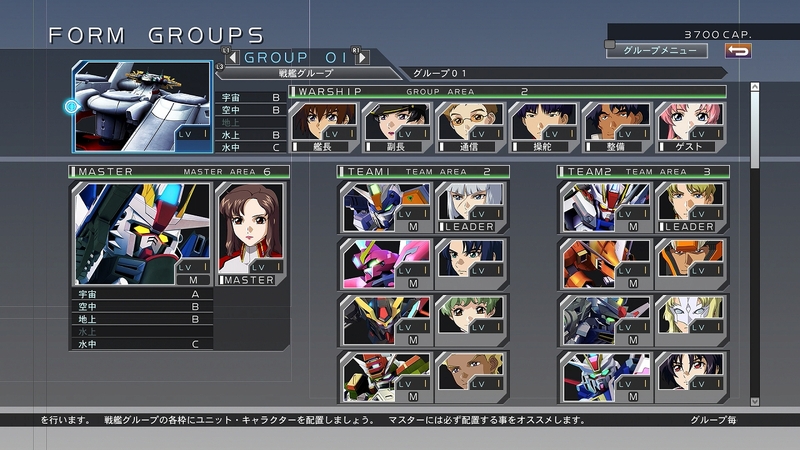 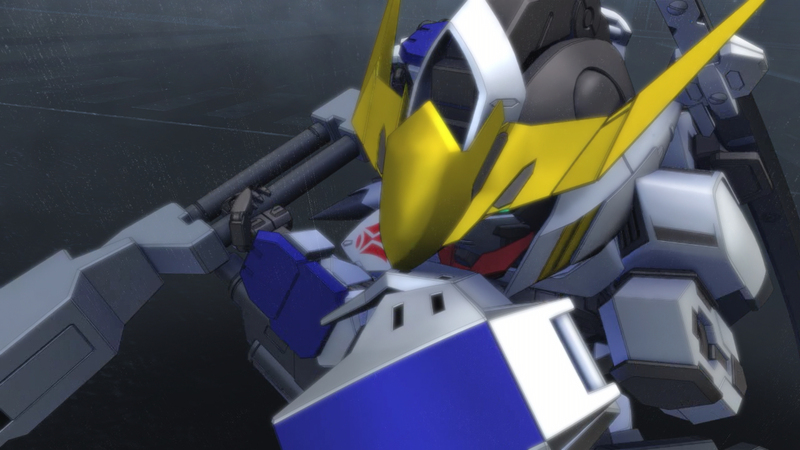 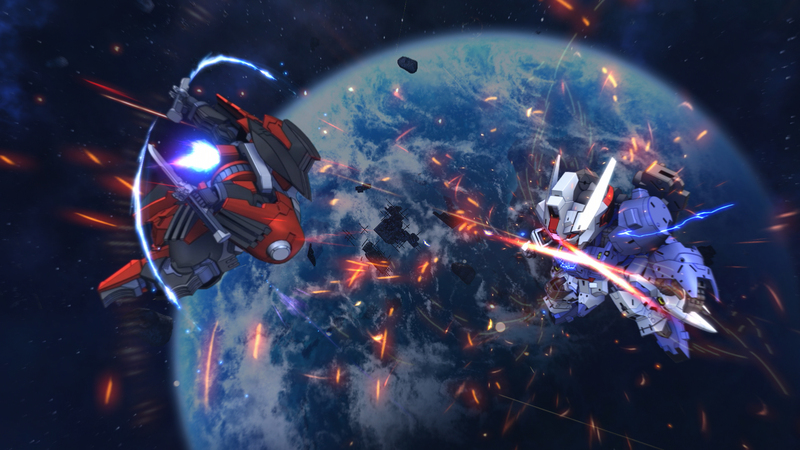 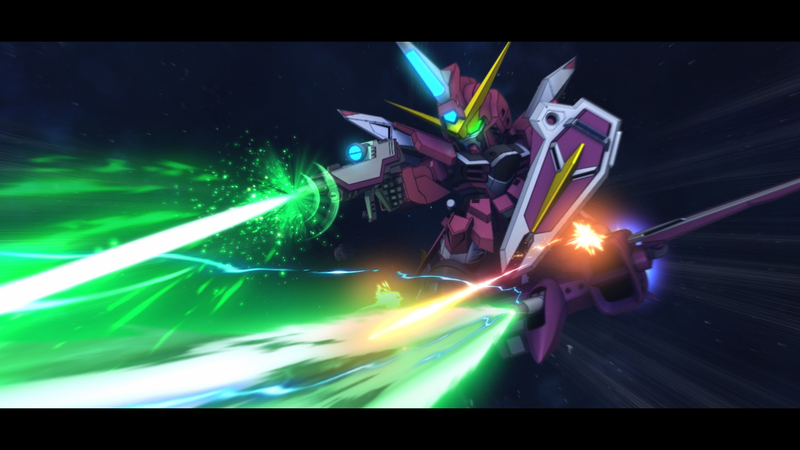 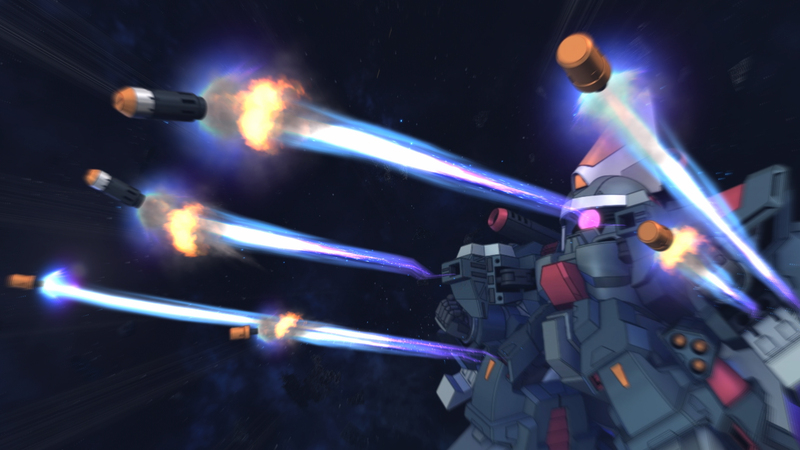 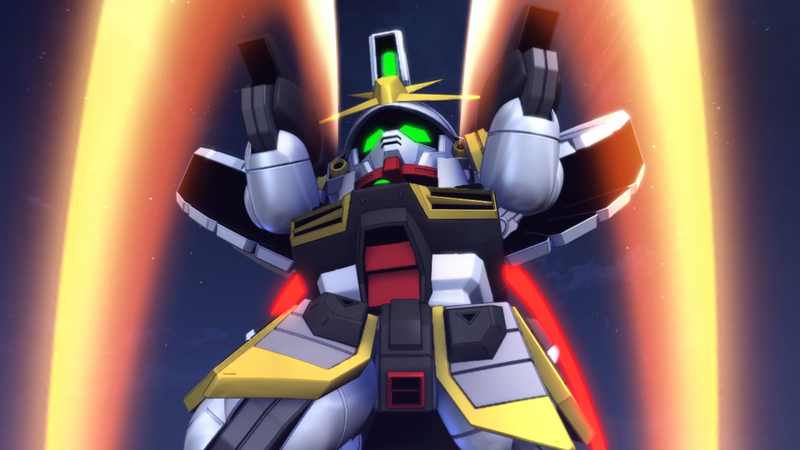 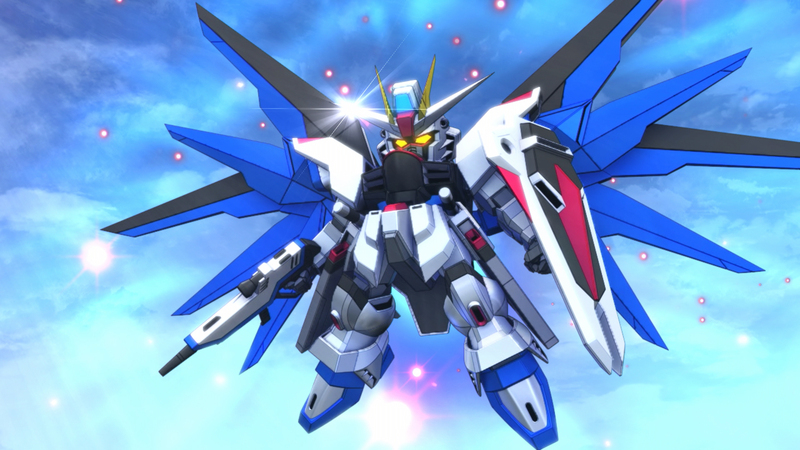 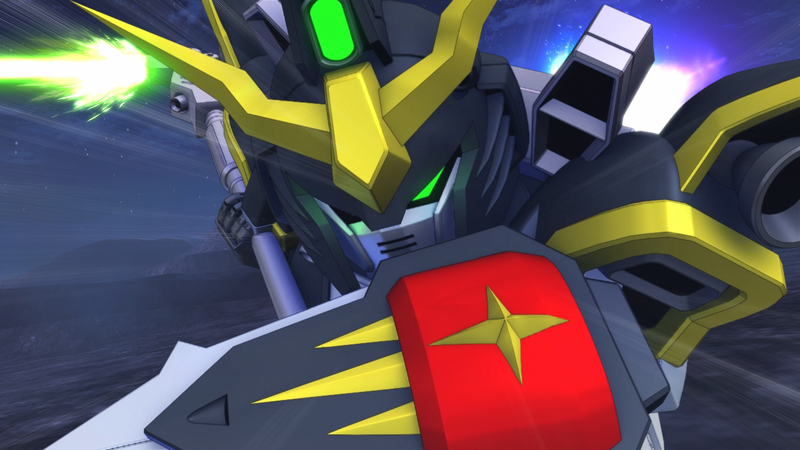 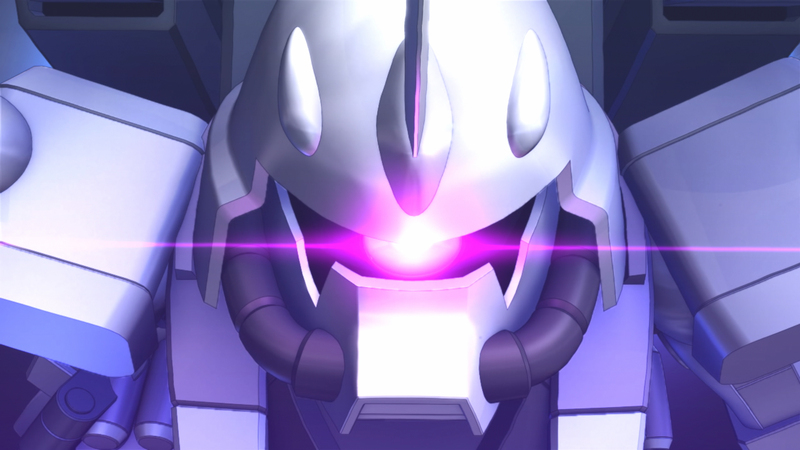 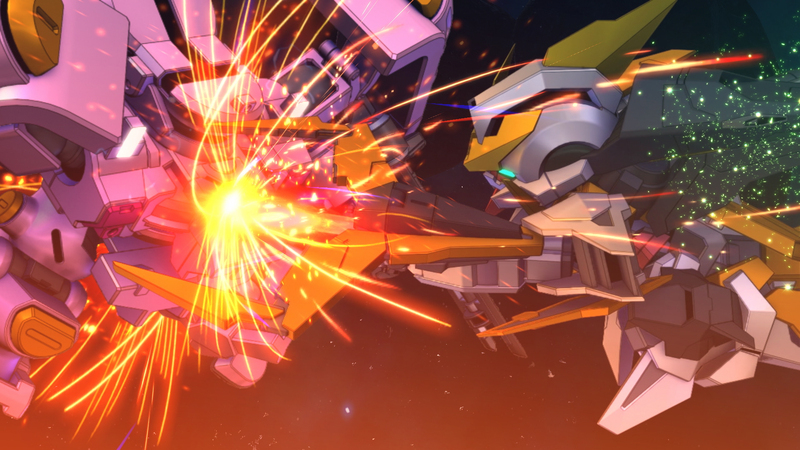 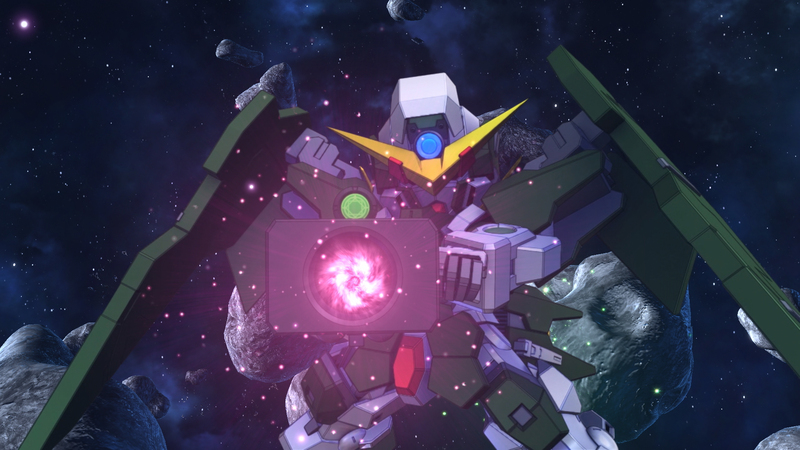 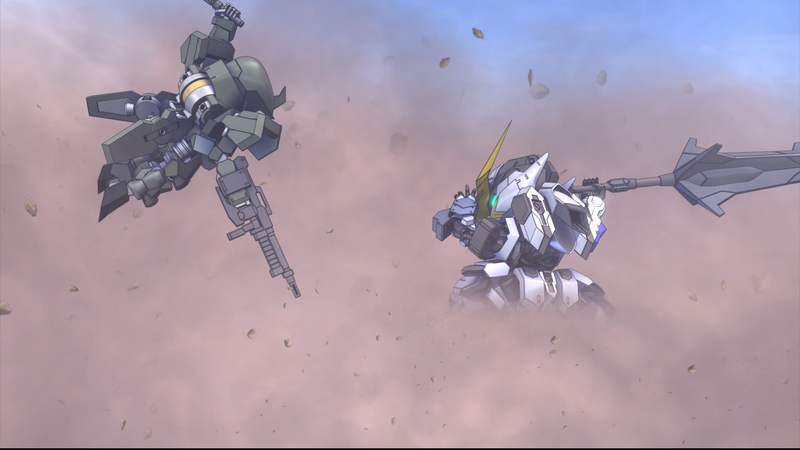 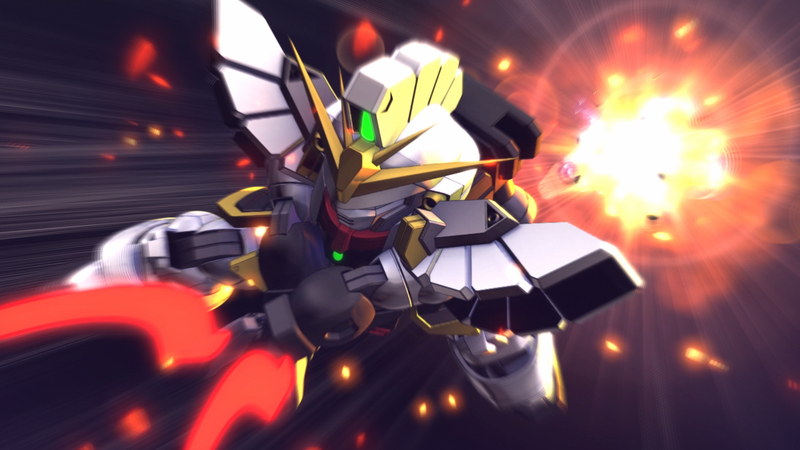 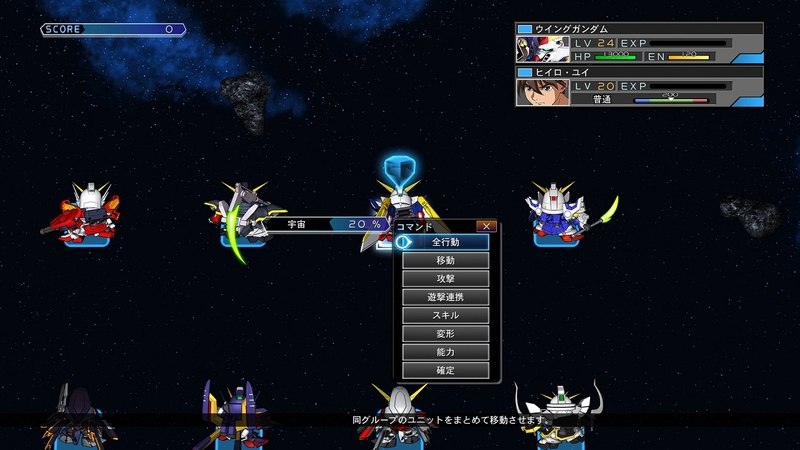 You can form your own squadron by recruiting pilots and building mobile suits from the four universes. 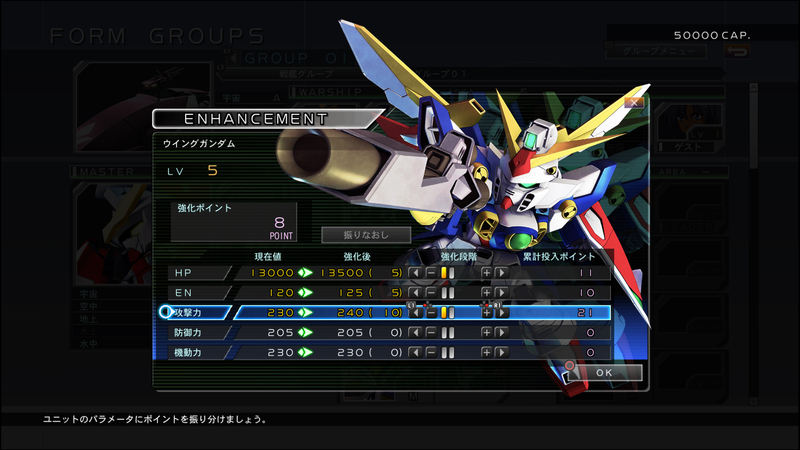 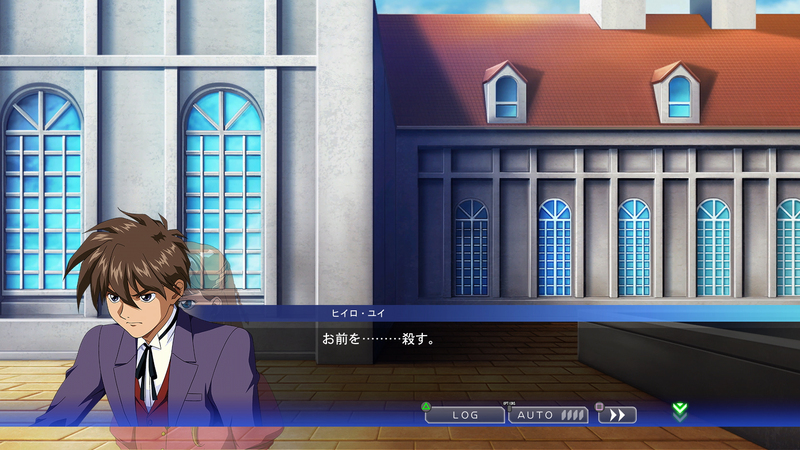 This title will exclusively feature four alternate universes, including Gundam Wing's After Colony.